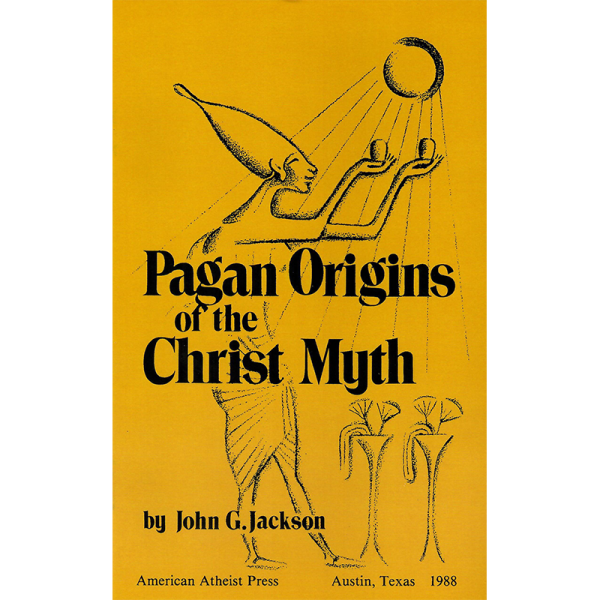 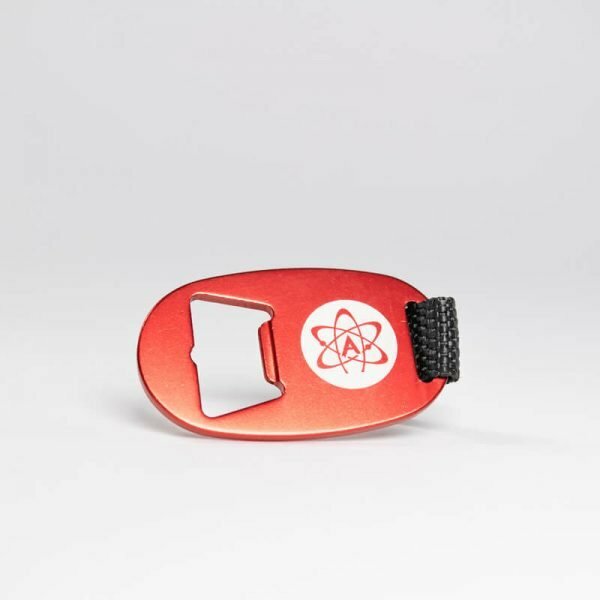 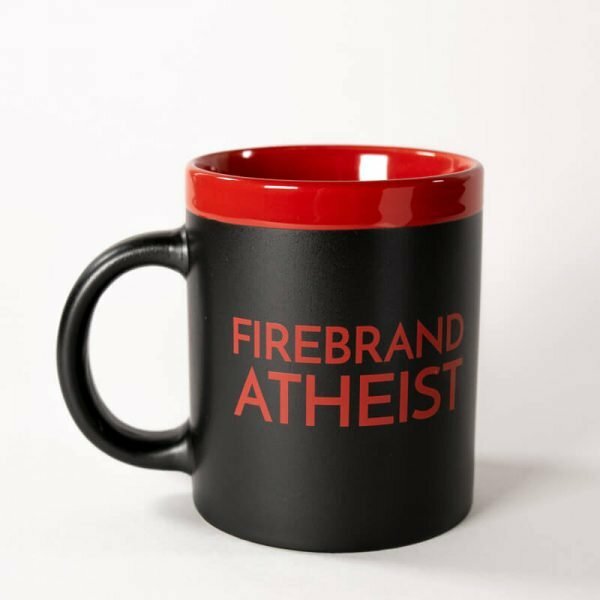 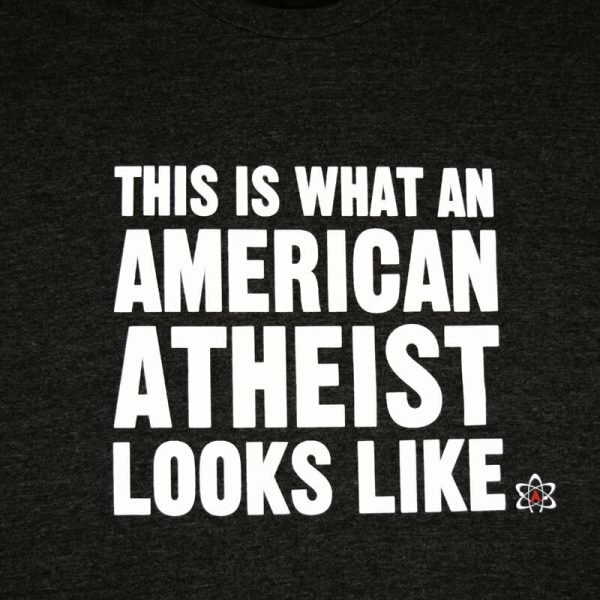 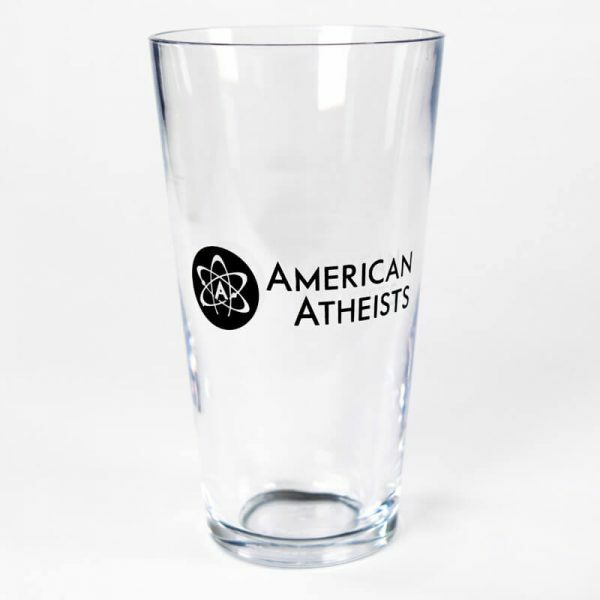 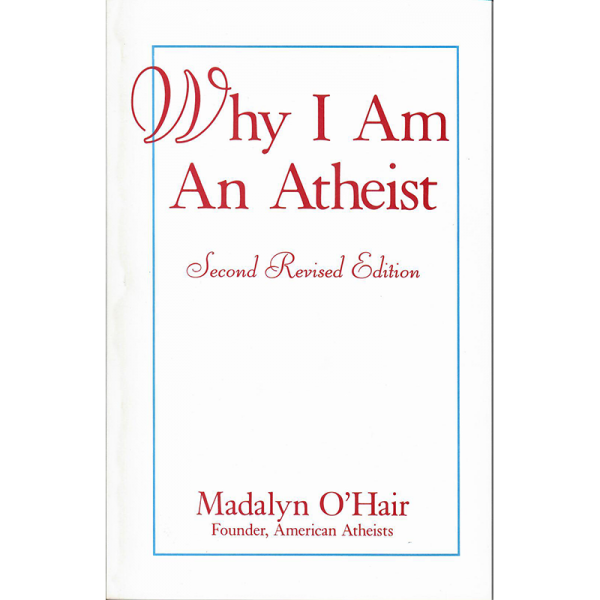 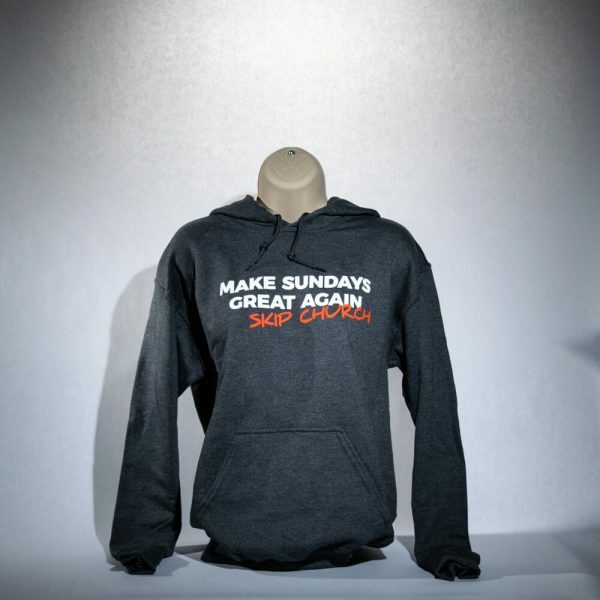 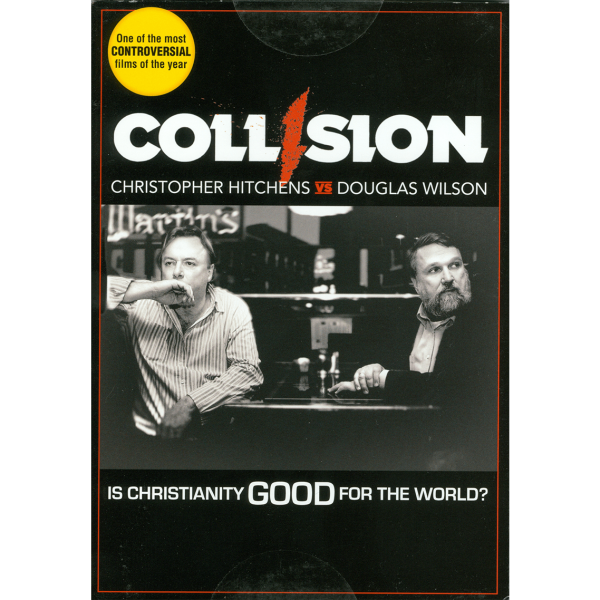 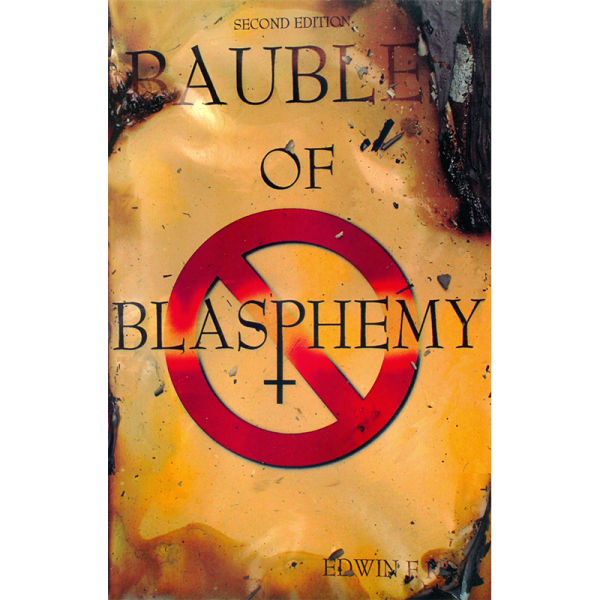 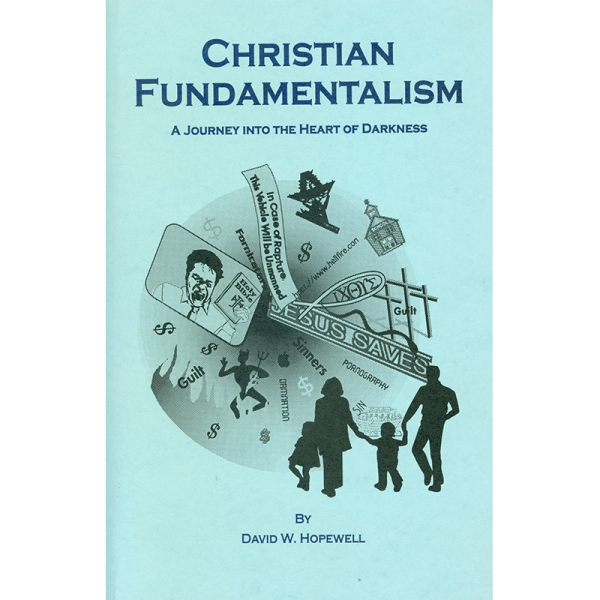 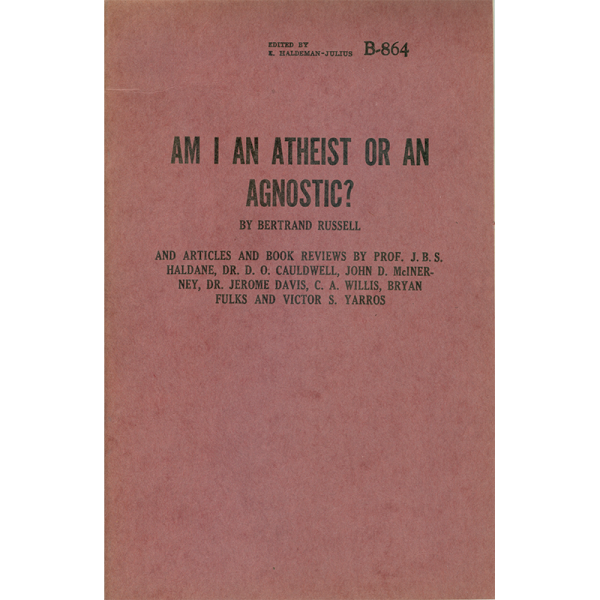 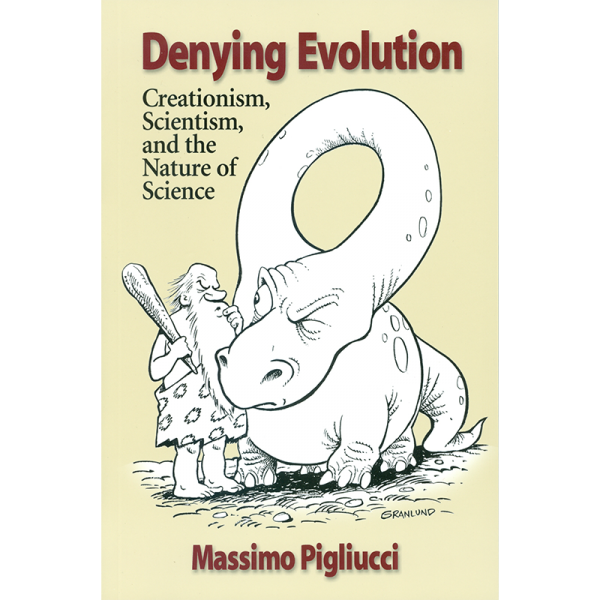 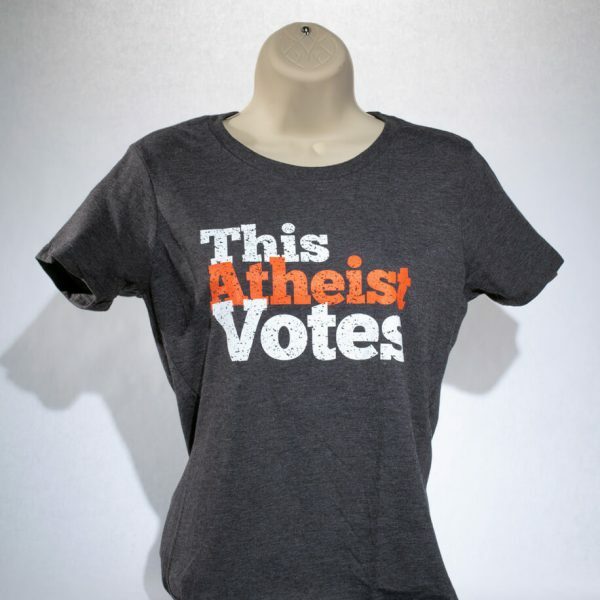 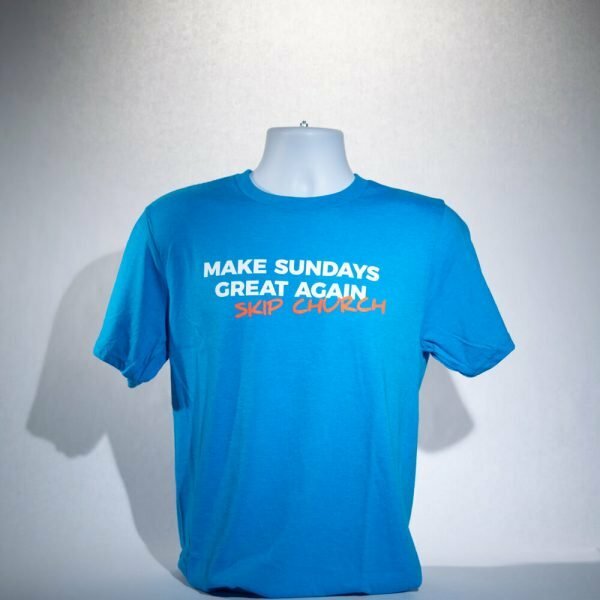 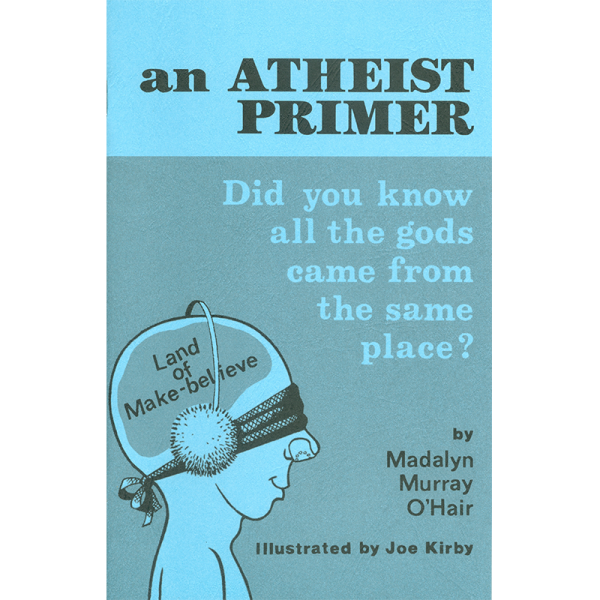 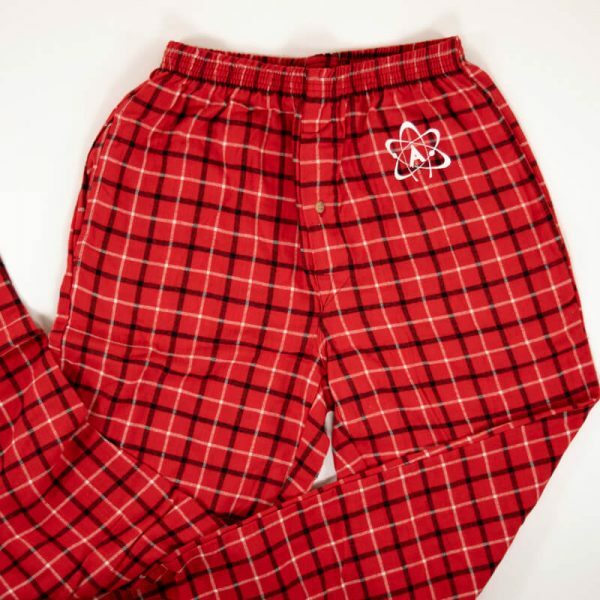 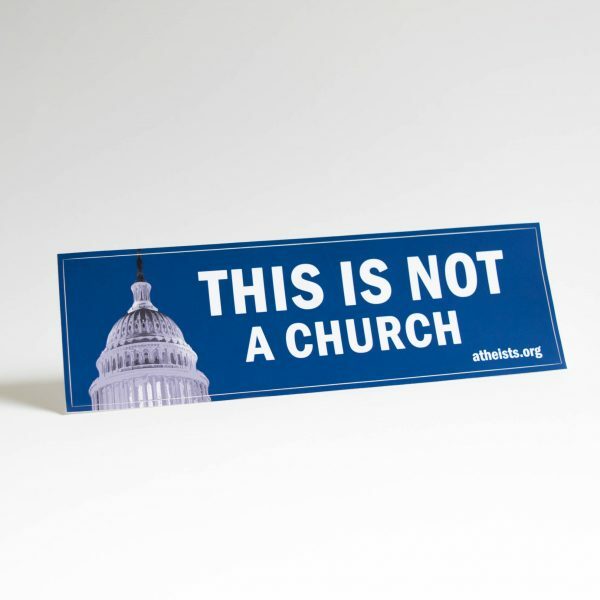 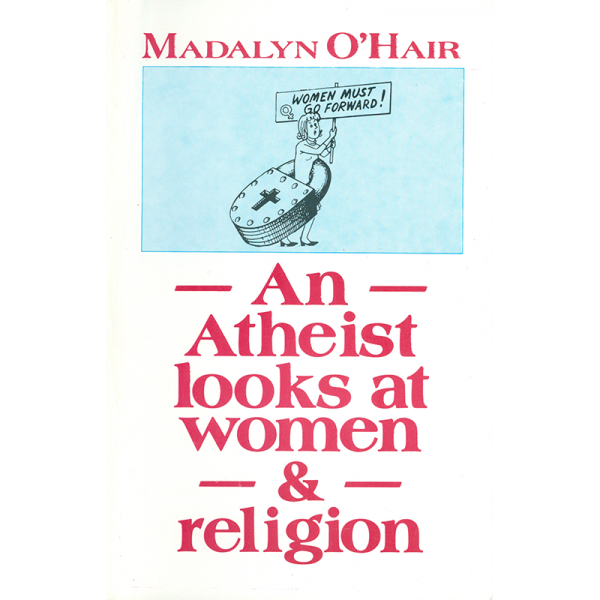 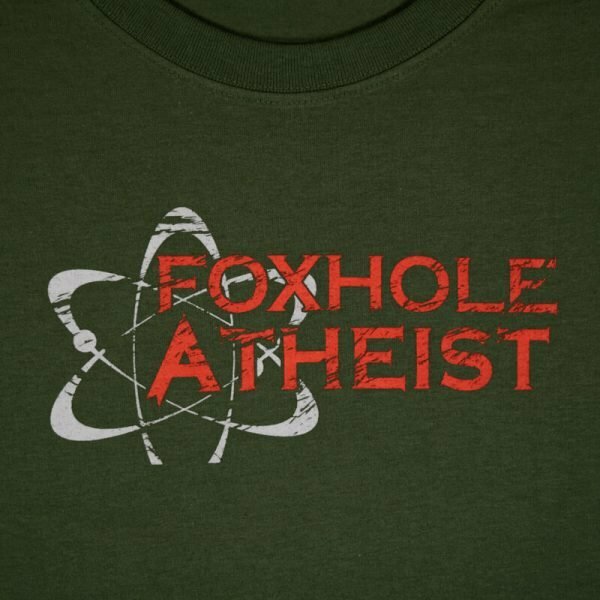 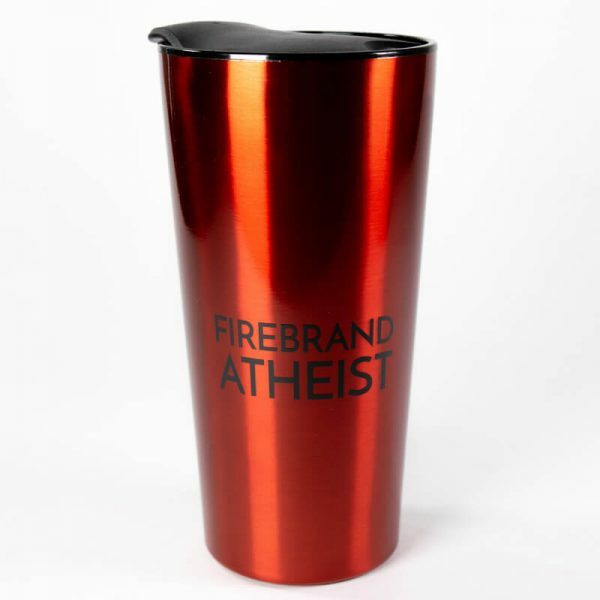 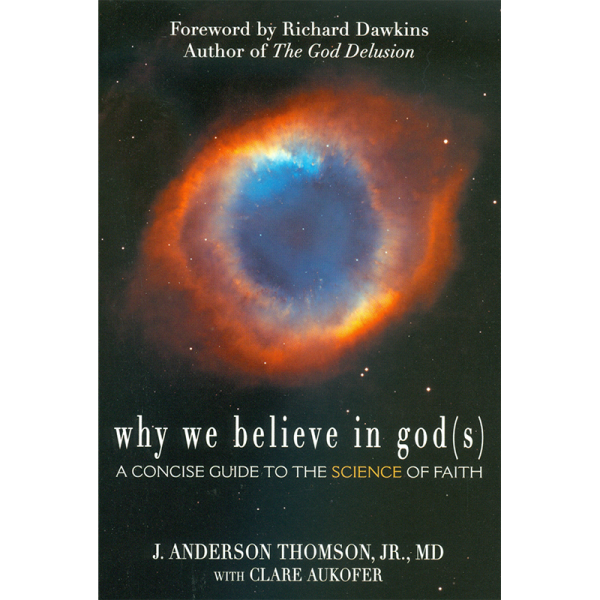 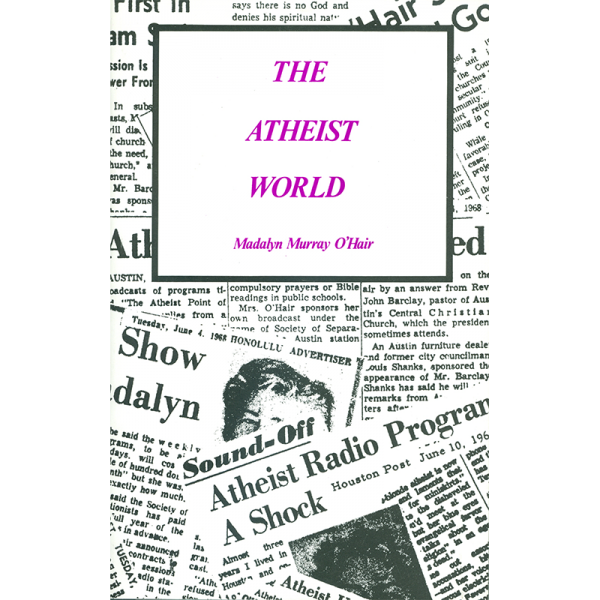 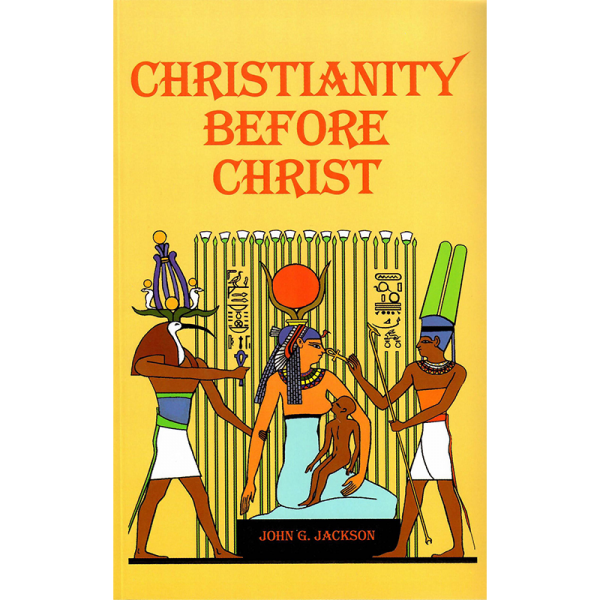 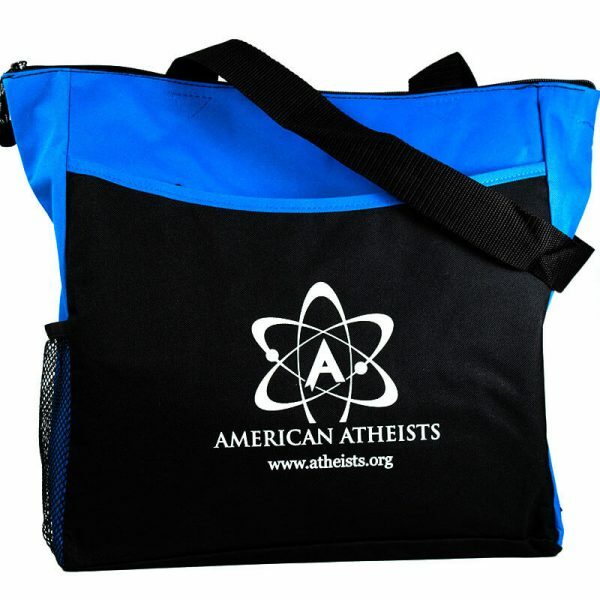 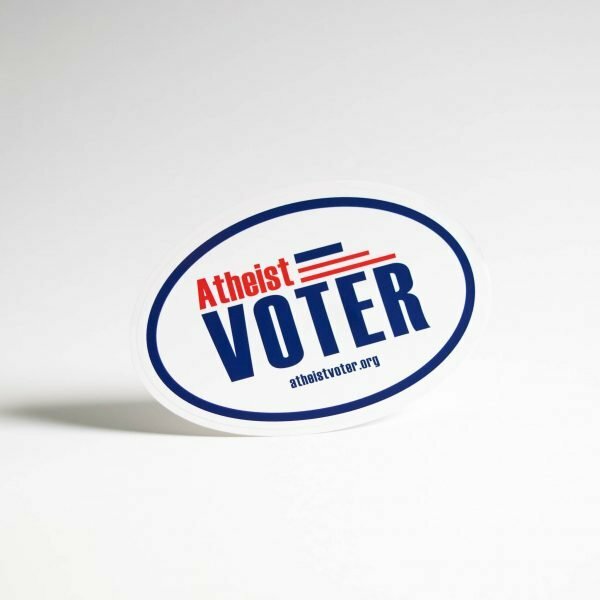 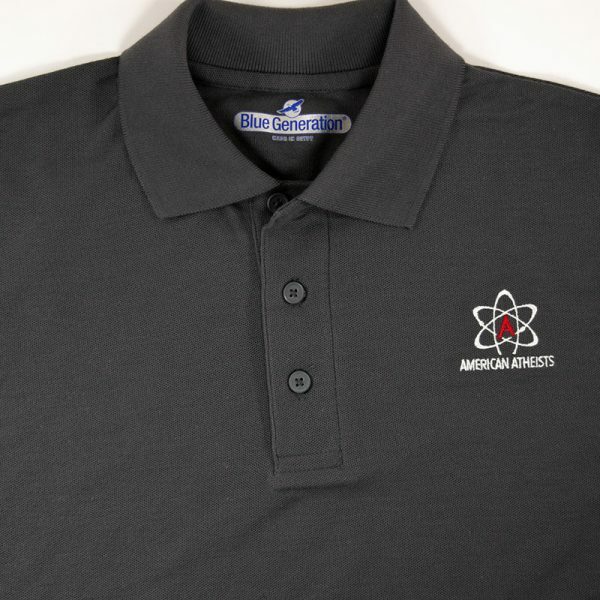 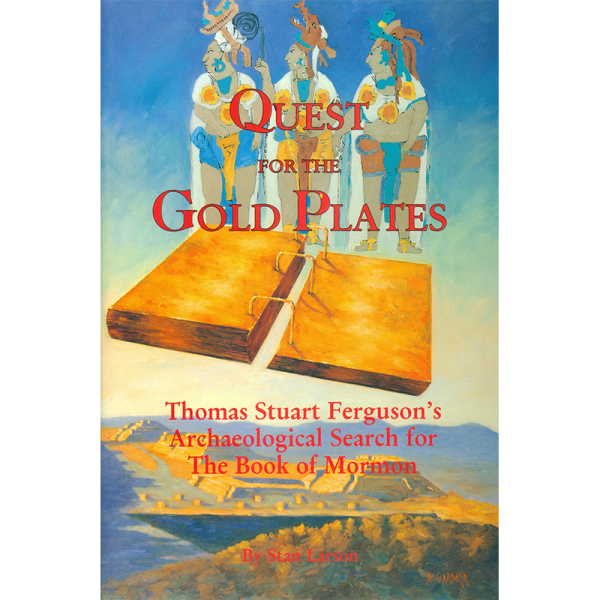 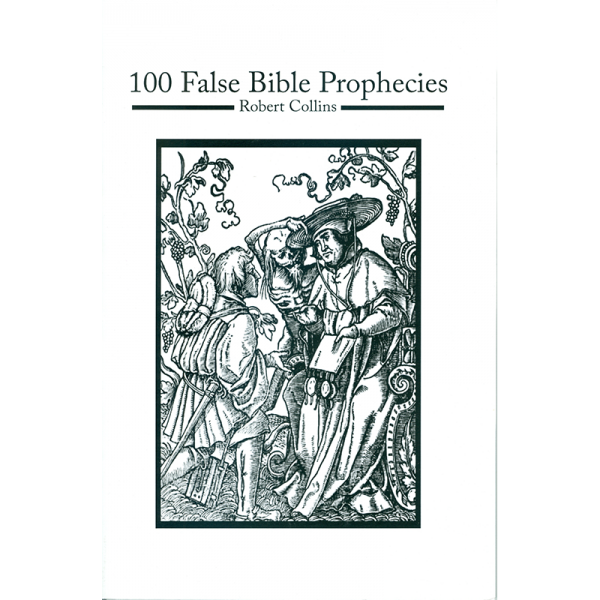 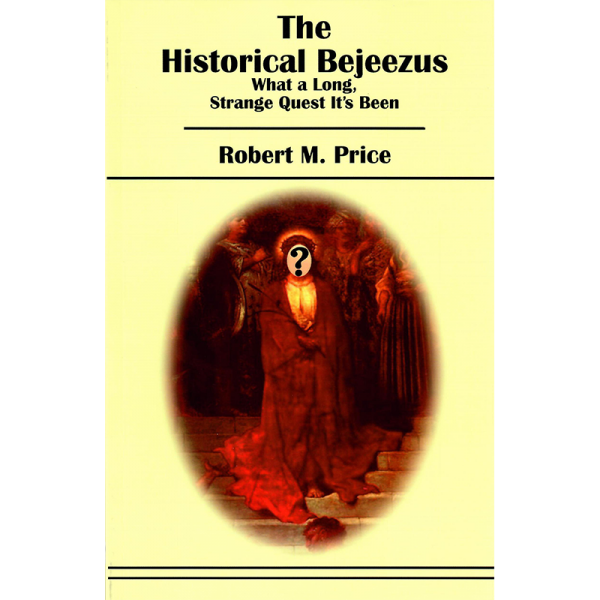 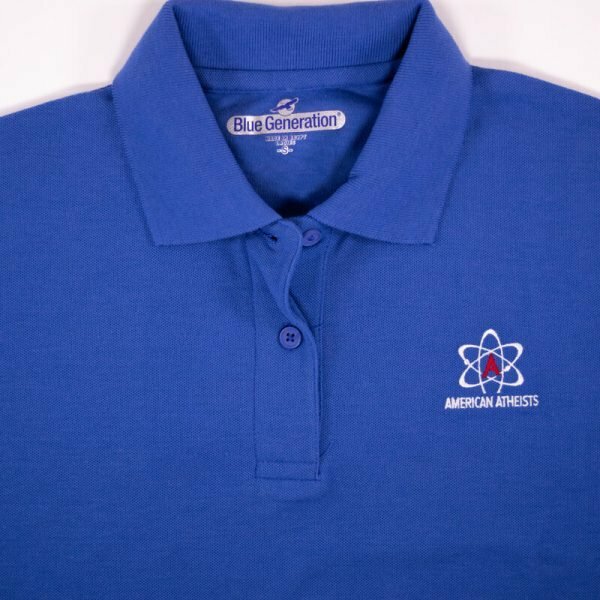 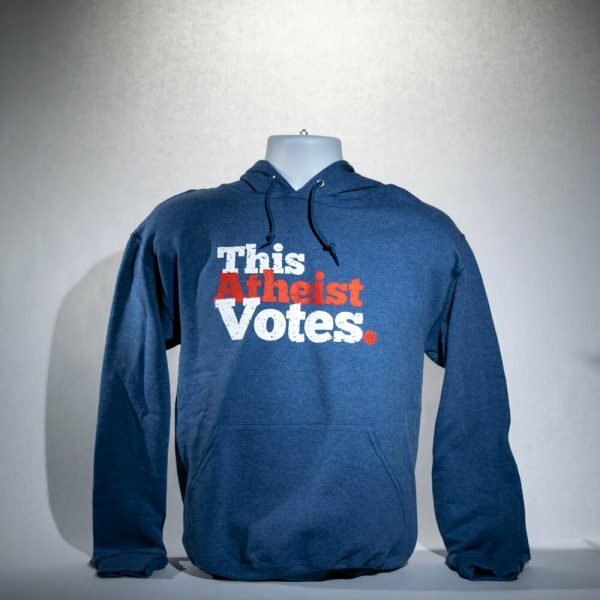 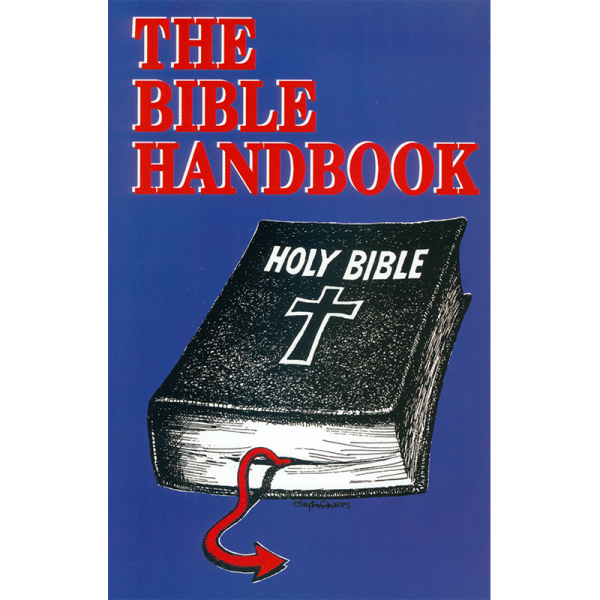 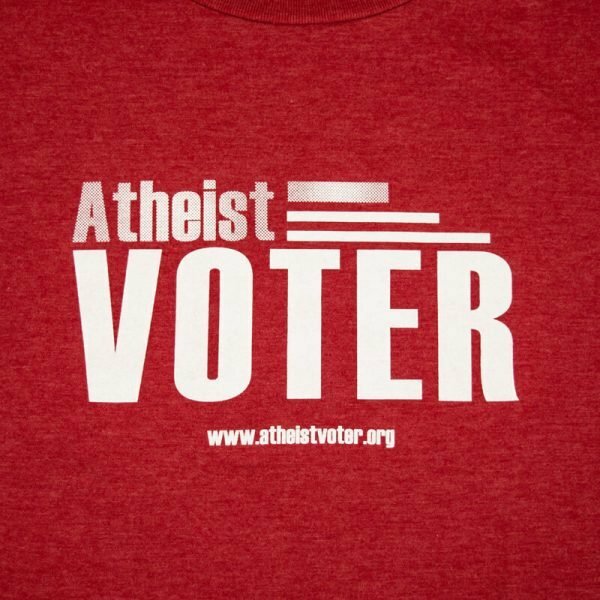 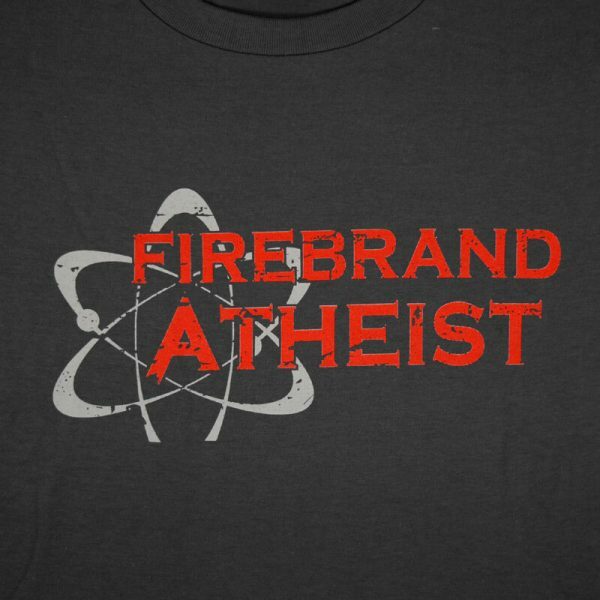 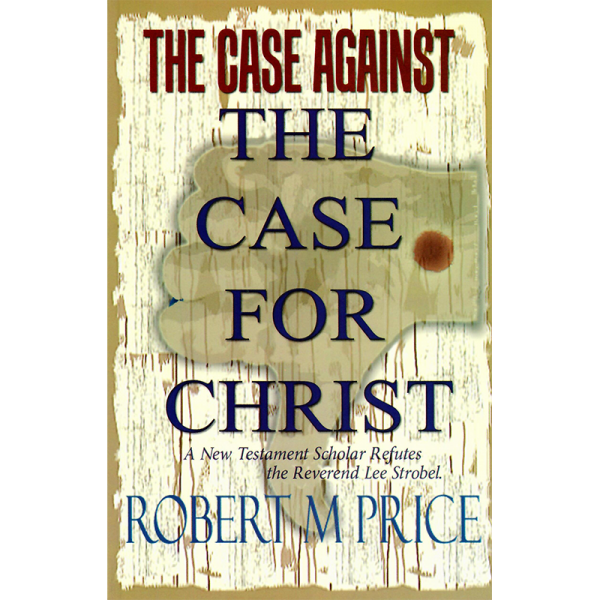 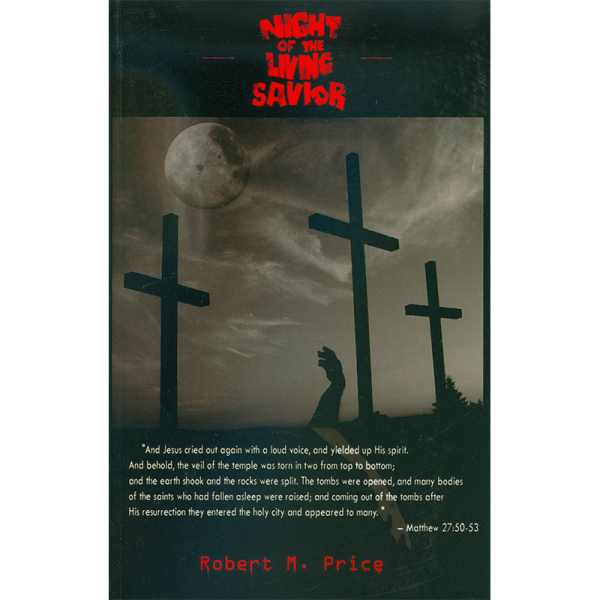 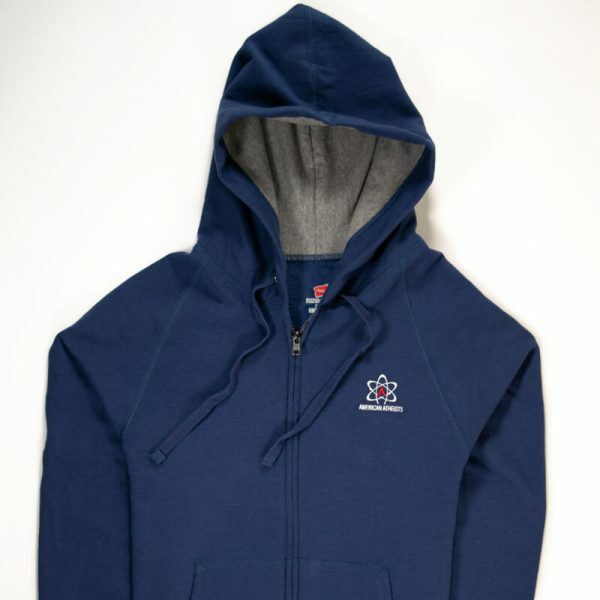 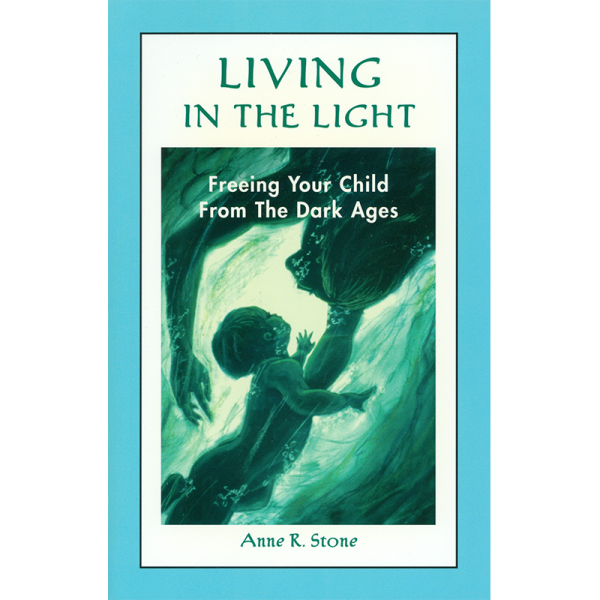 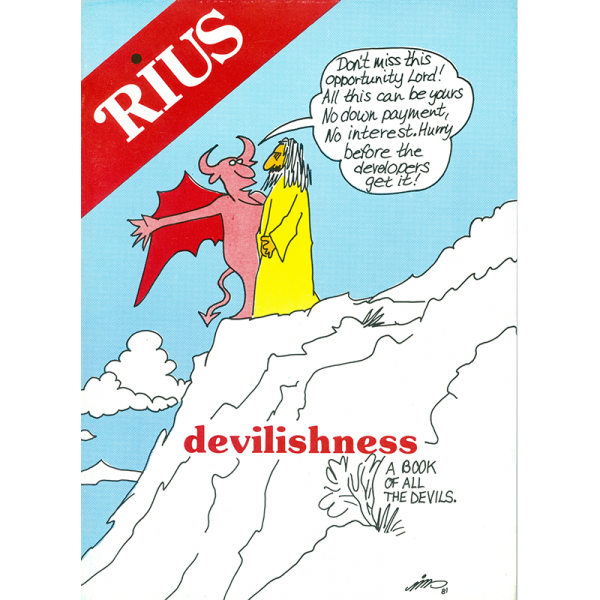 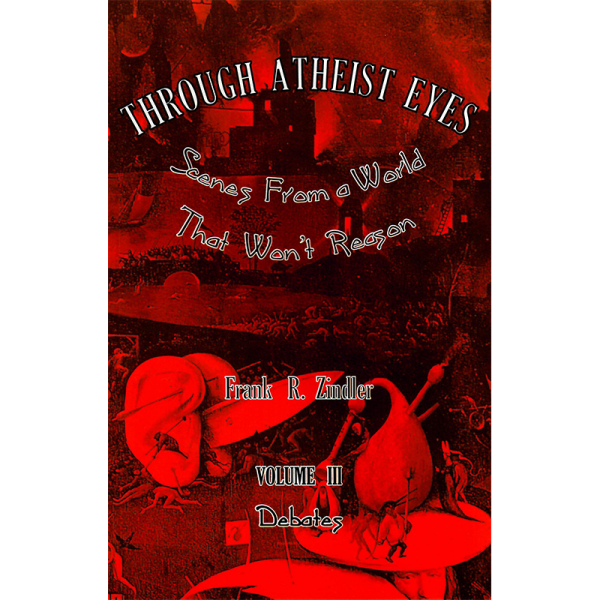 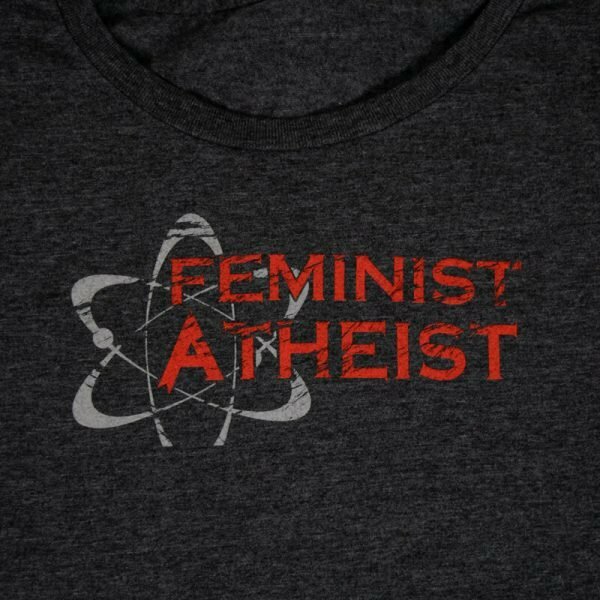 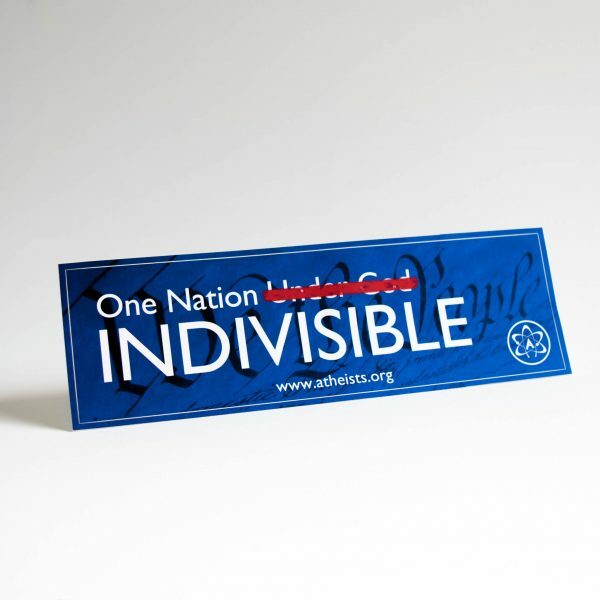 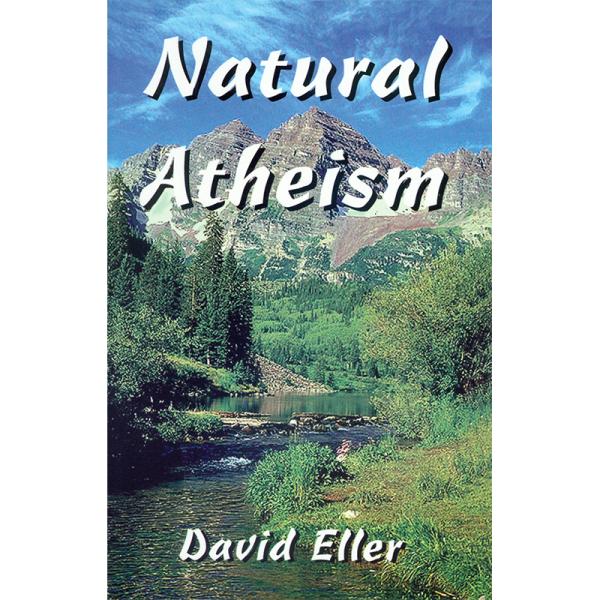 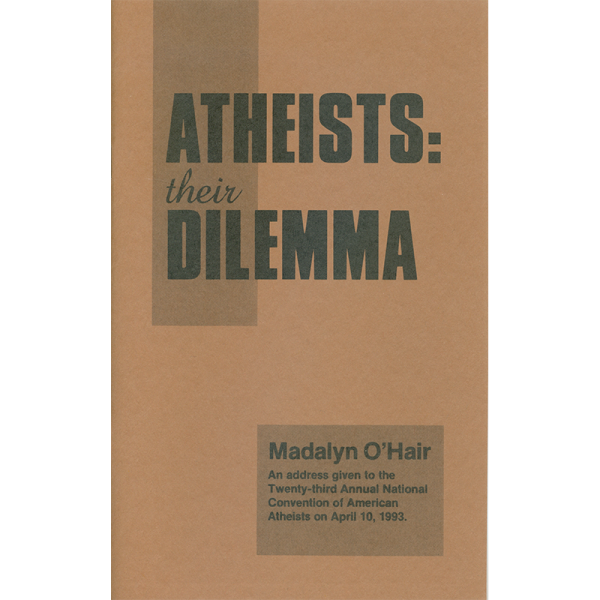 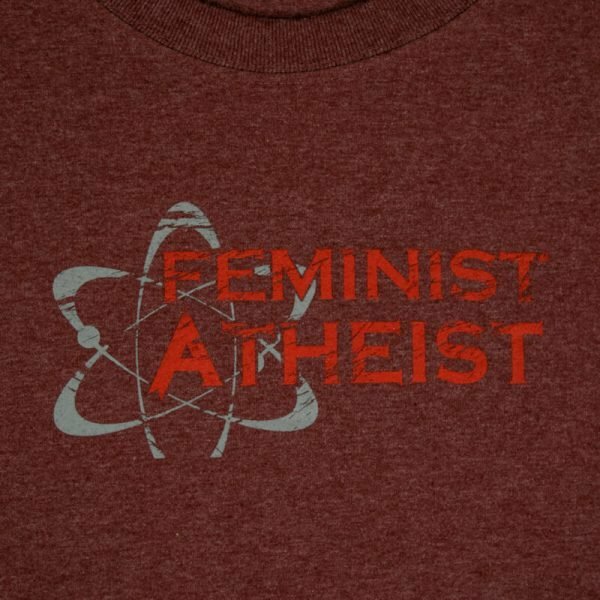 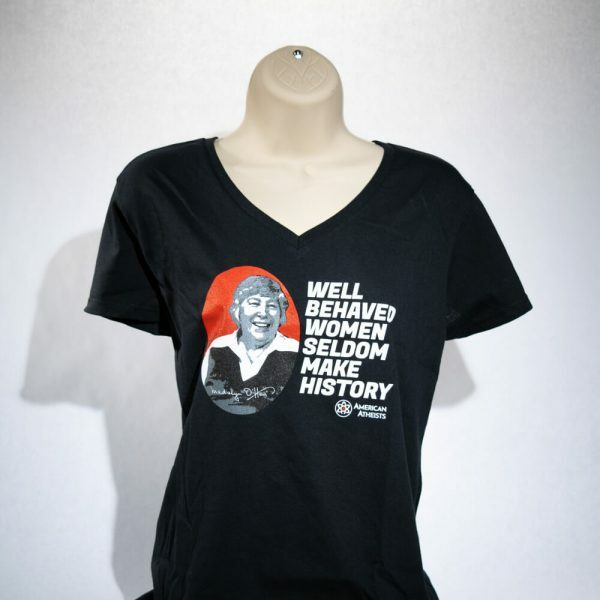 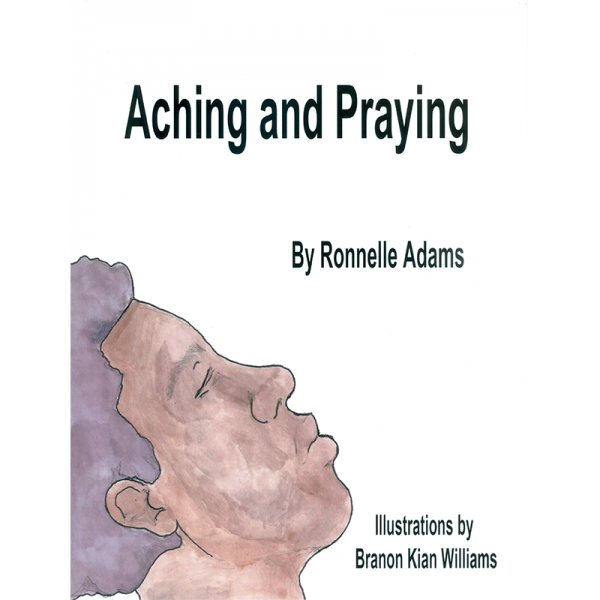 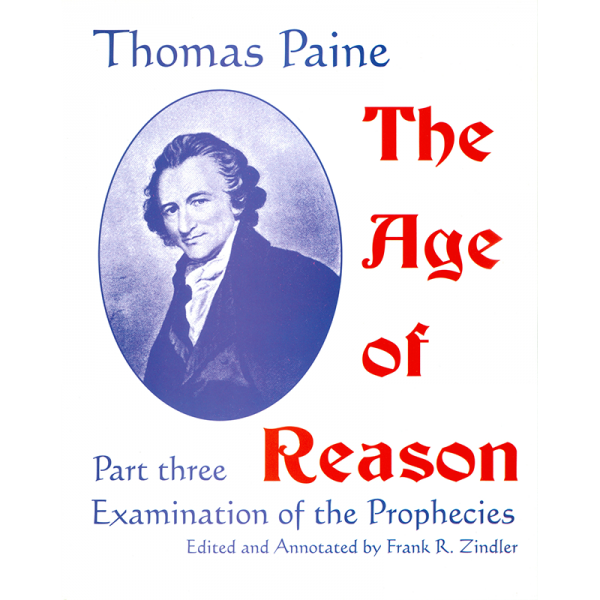 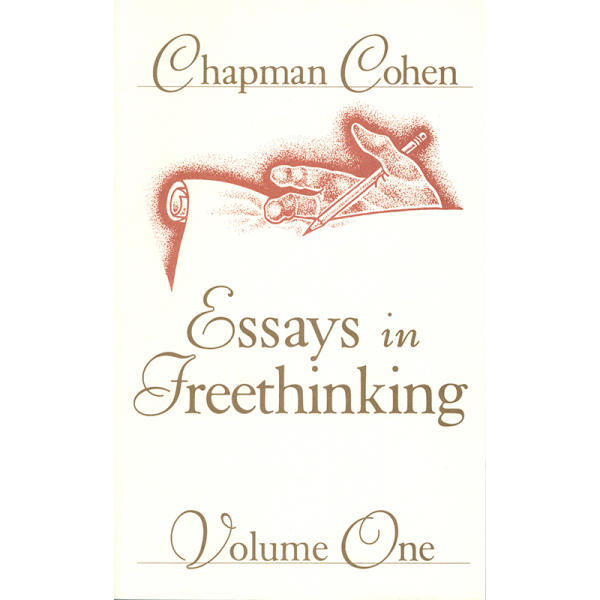 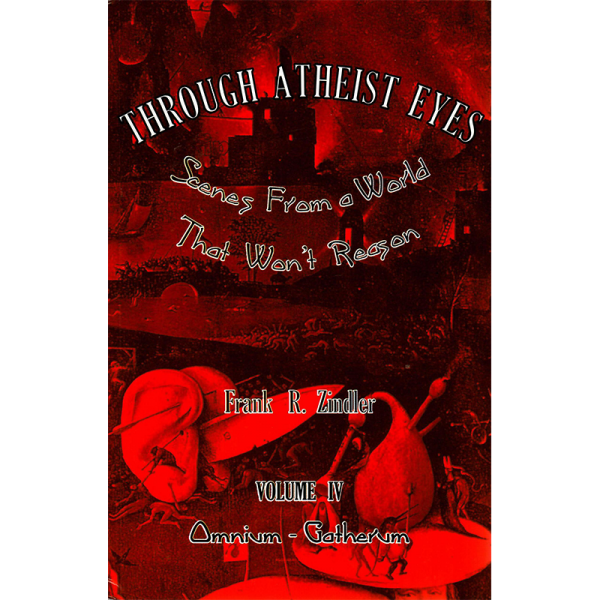 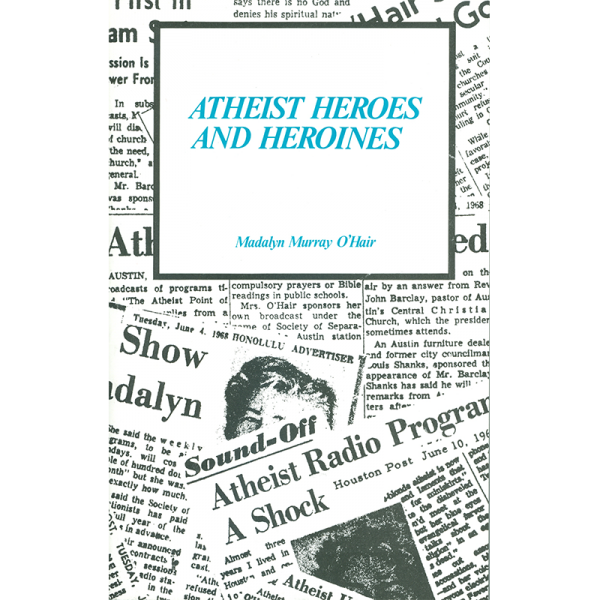 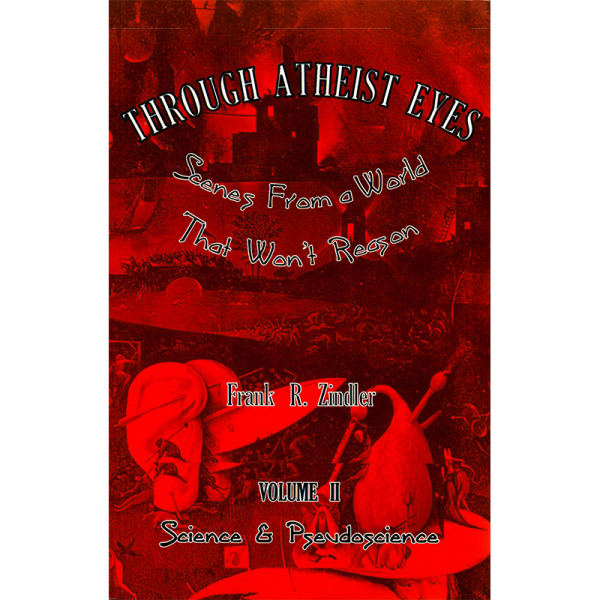 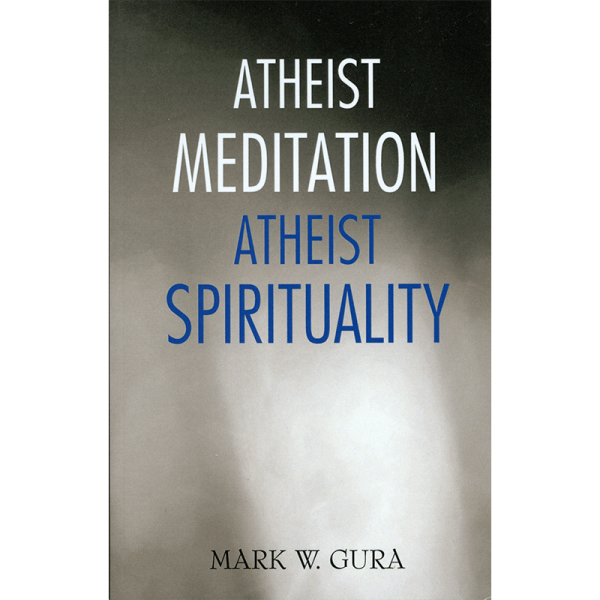 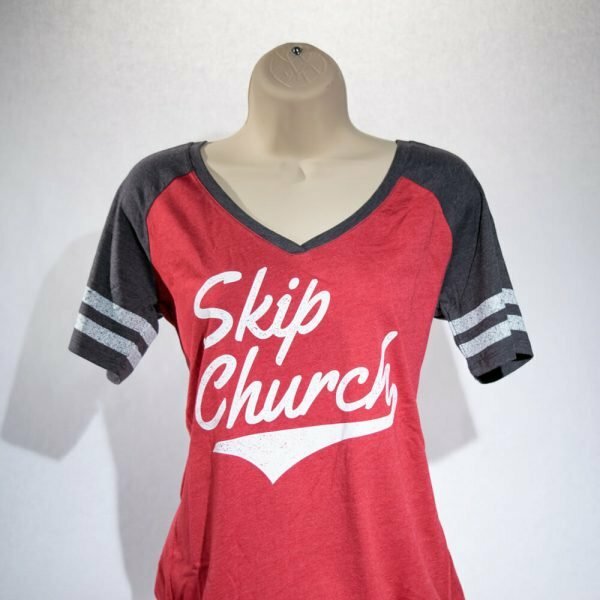 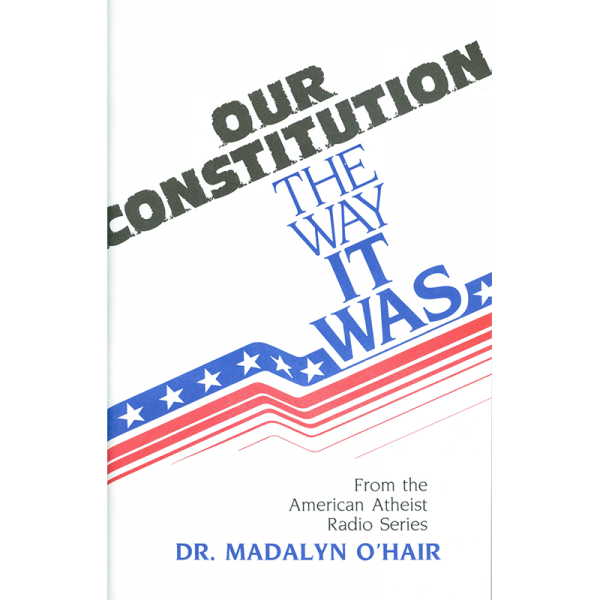 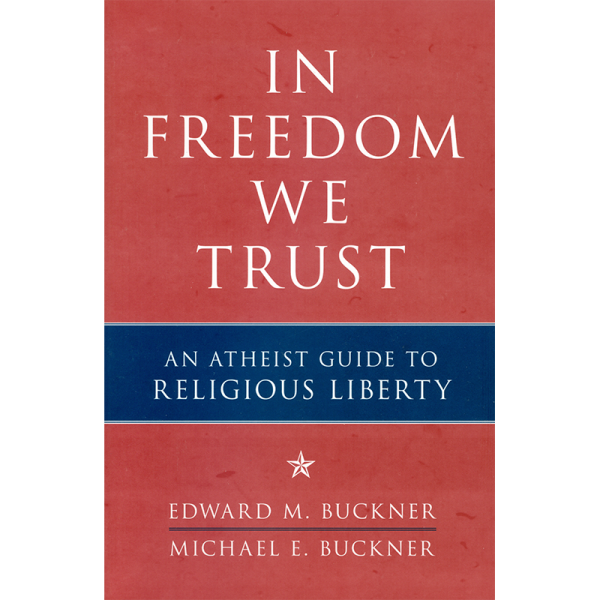 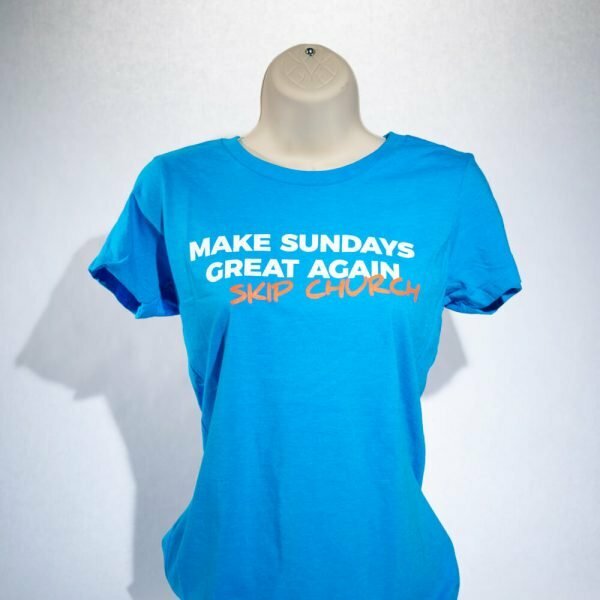 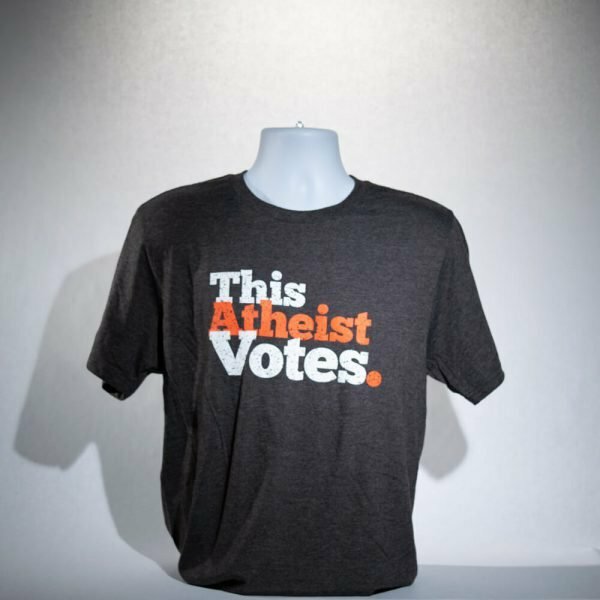 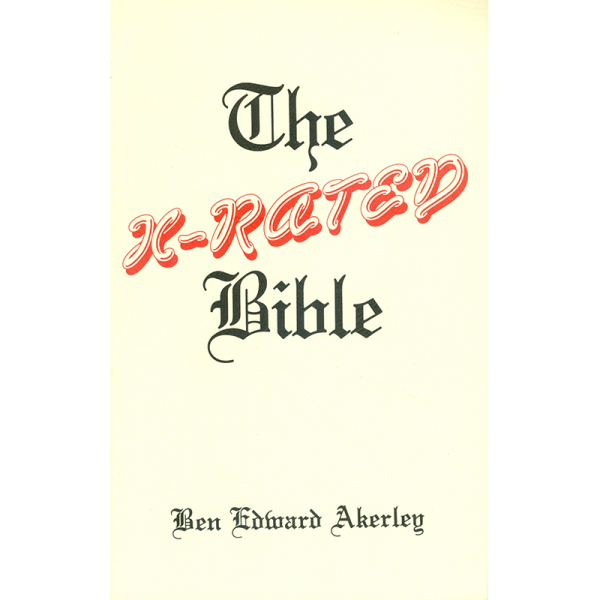 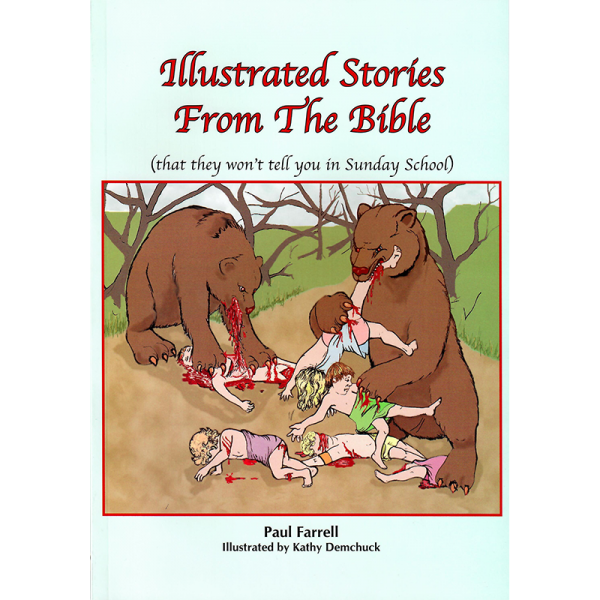 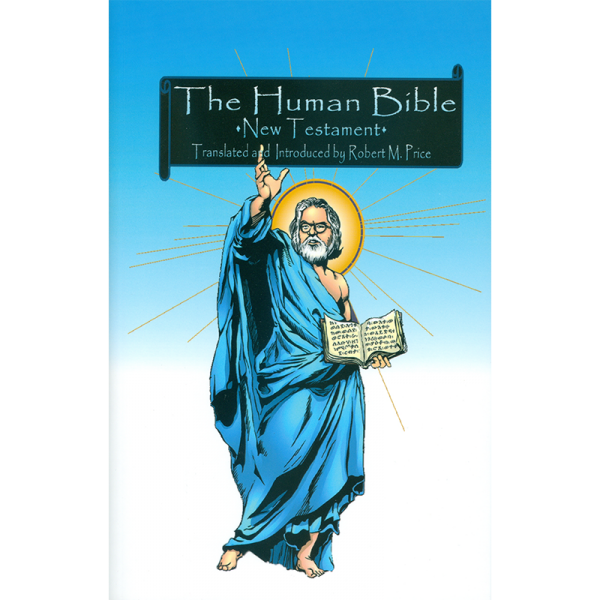 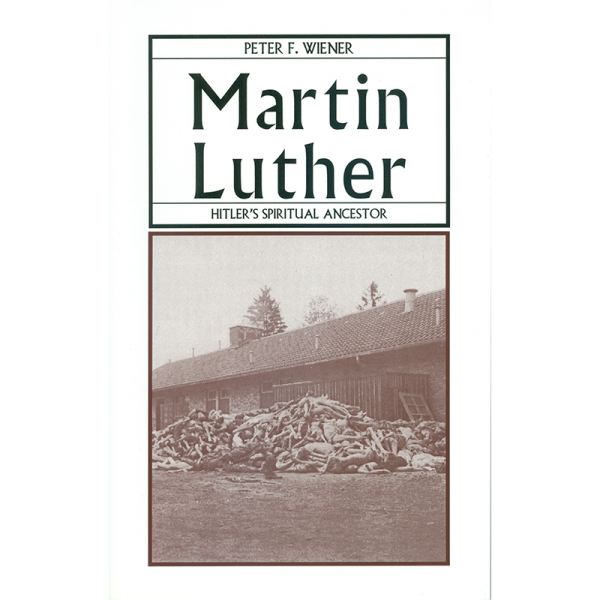 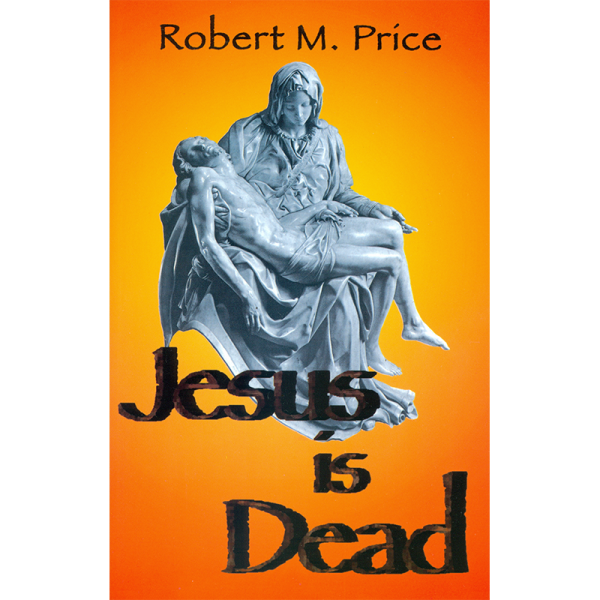 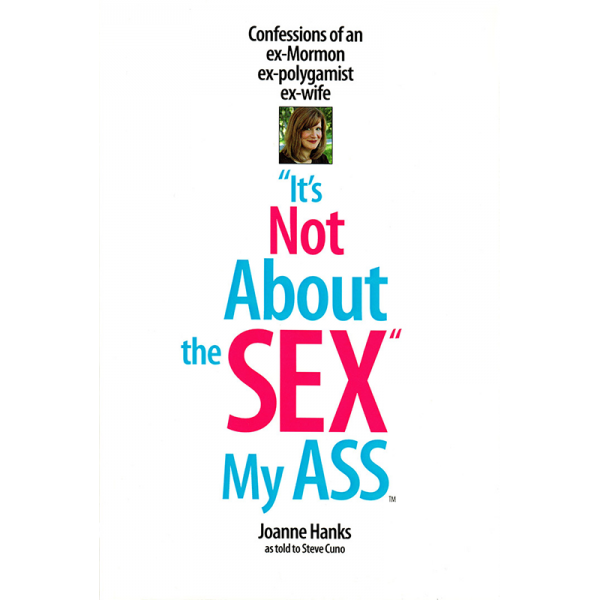 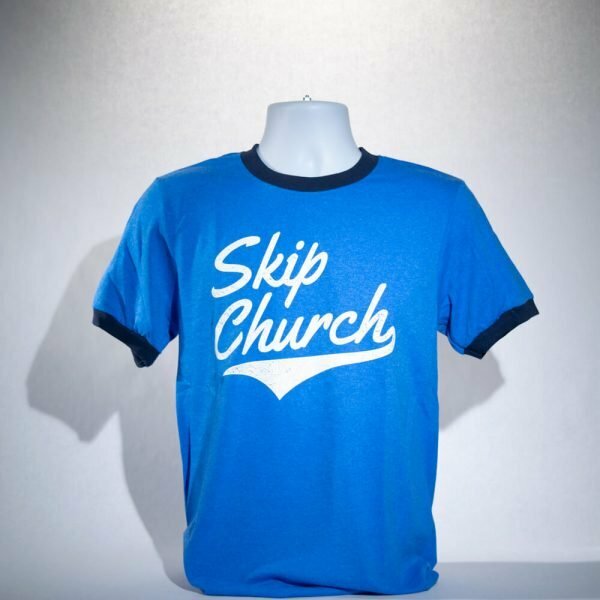 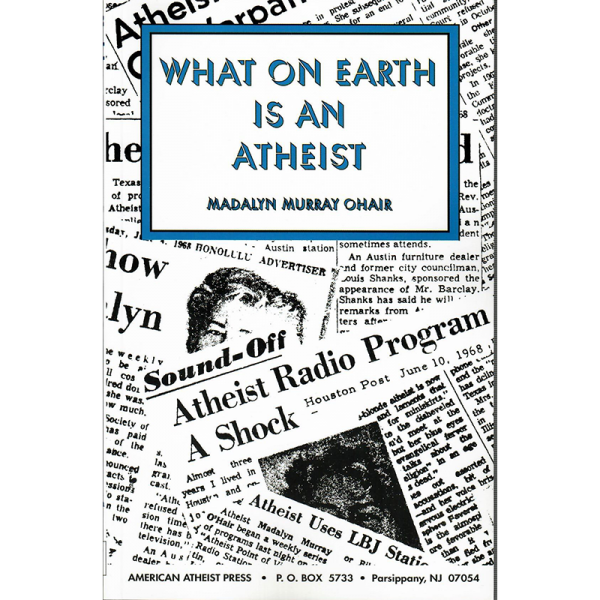 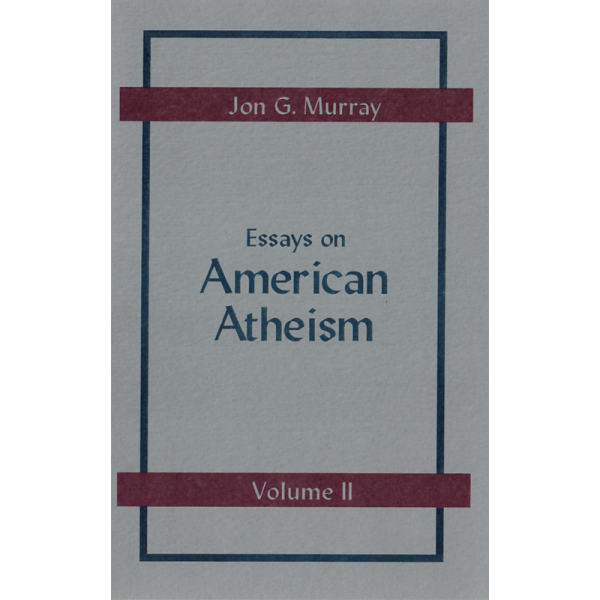 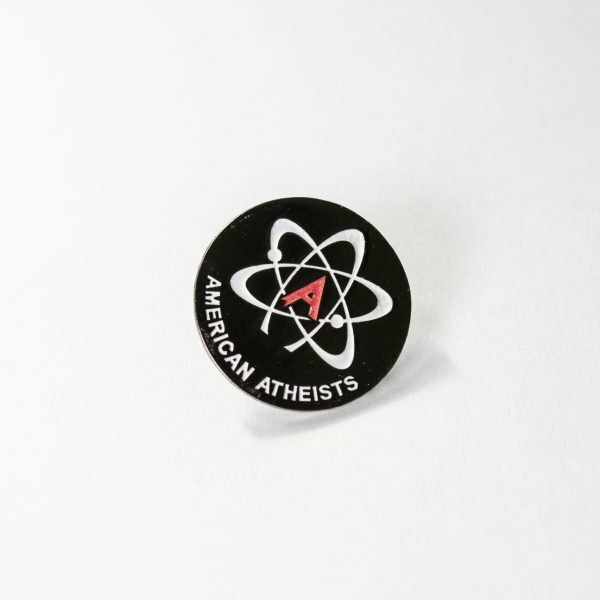 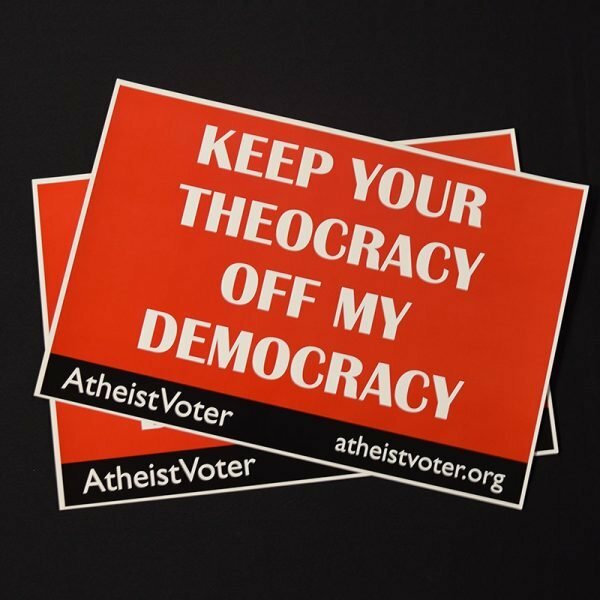 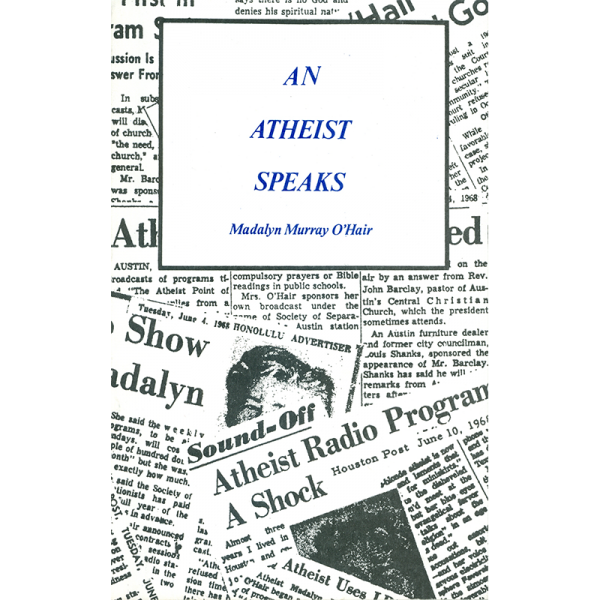 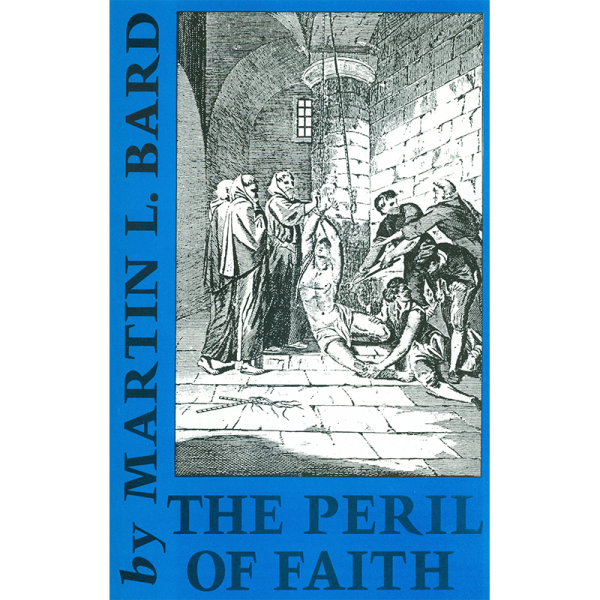 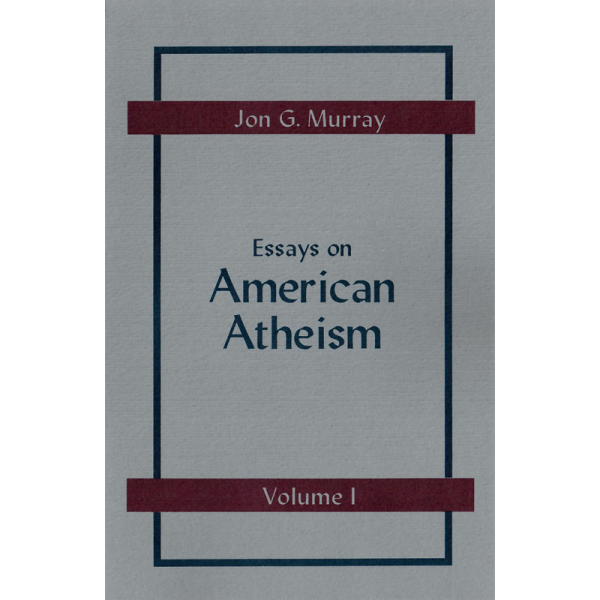 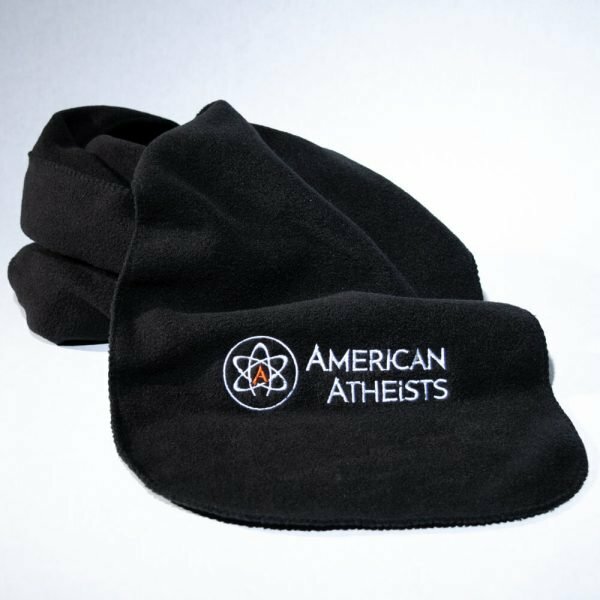 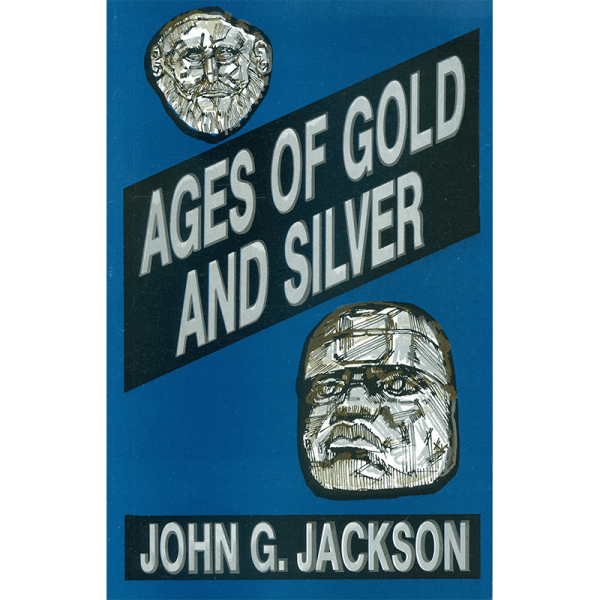 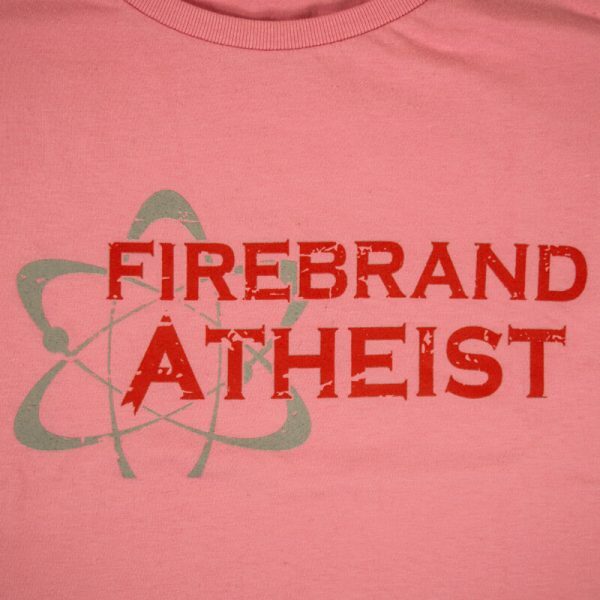 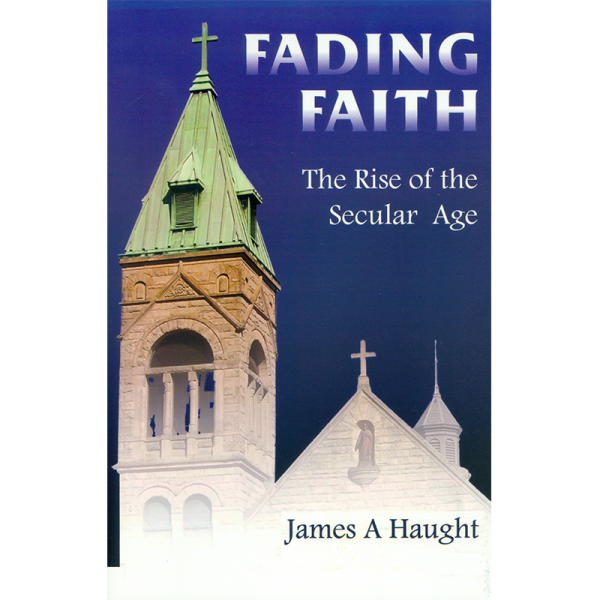 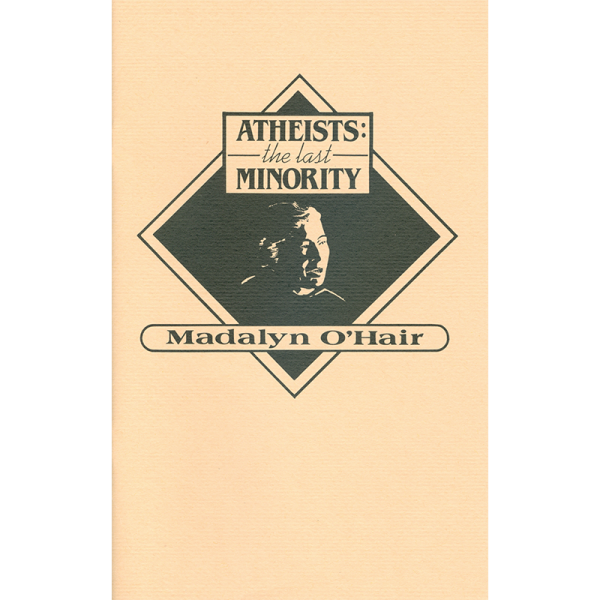 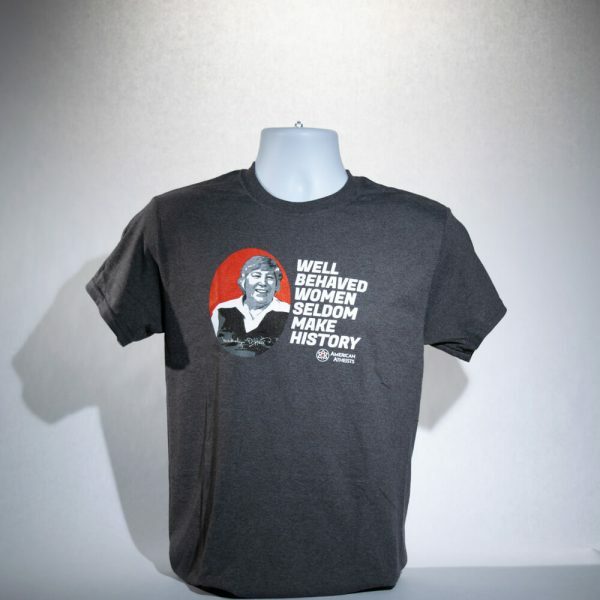 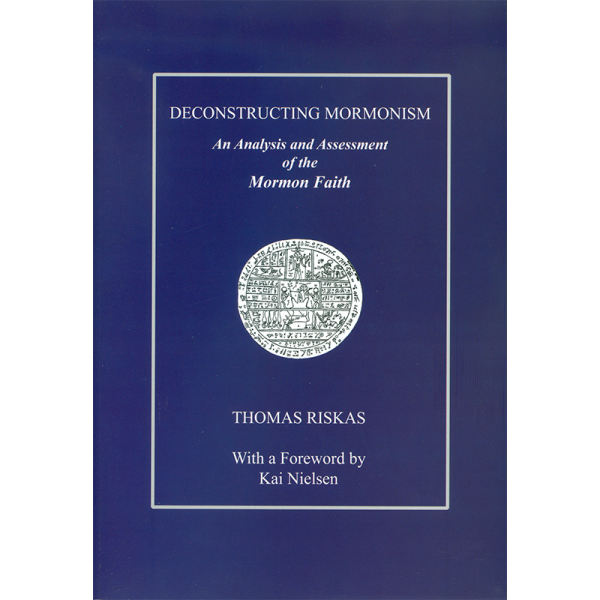 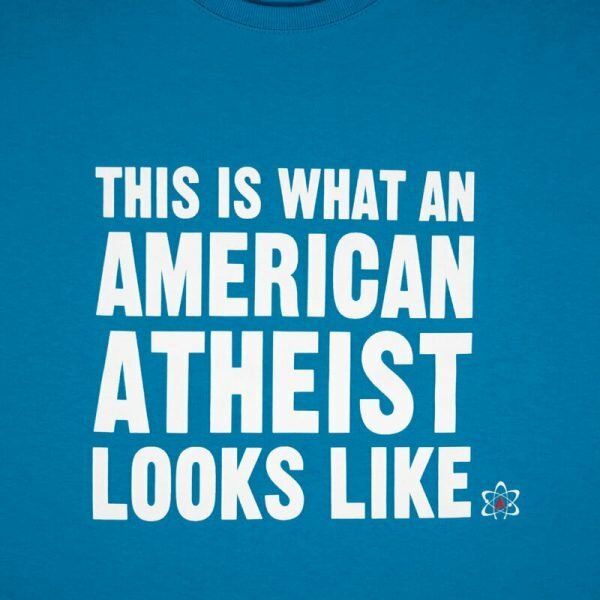 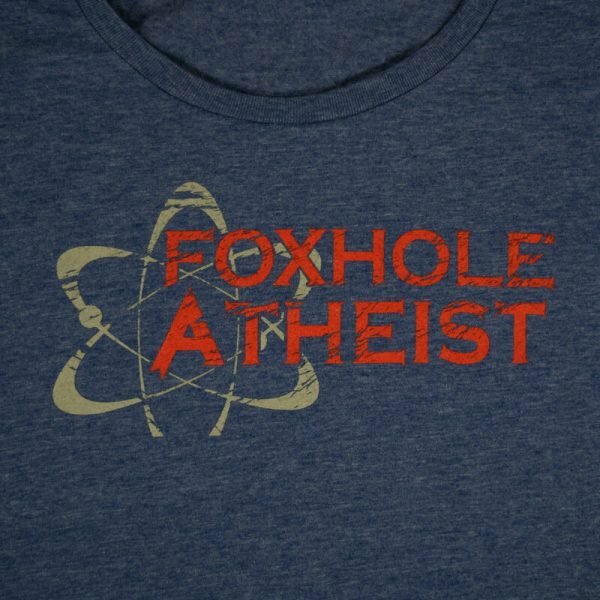 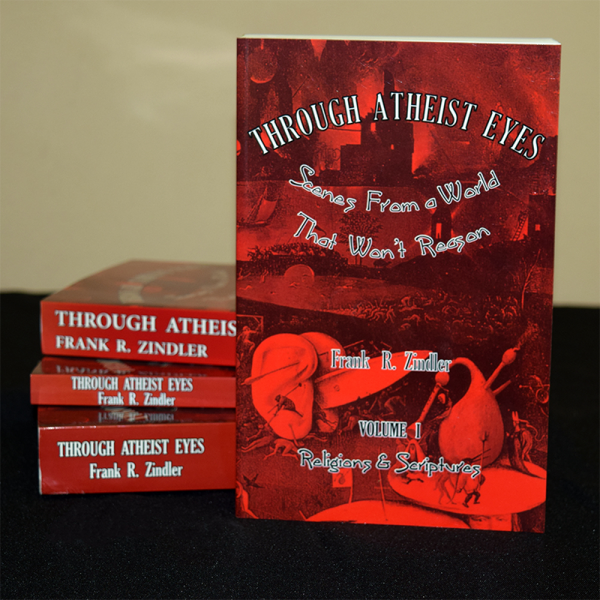 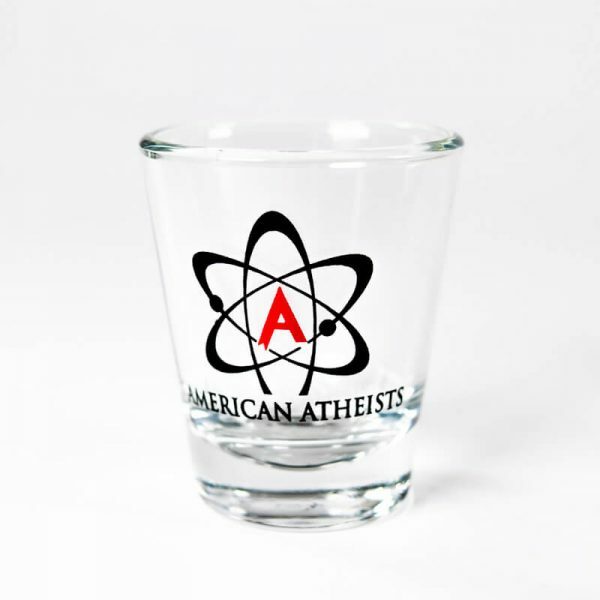 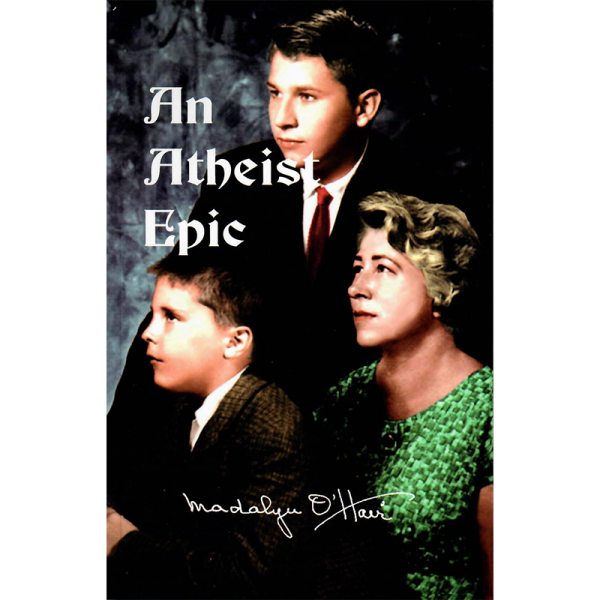 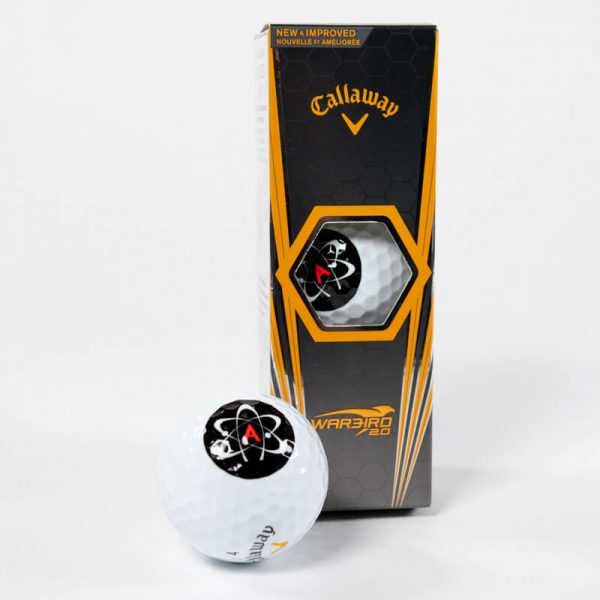 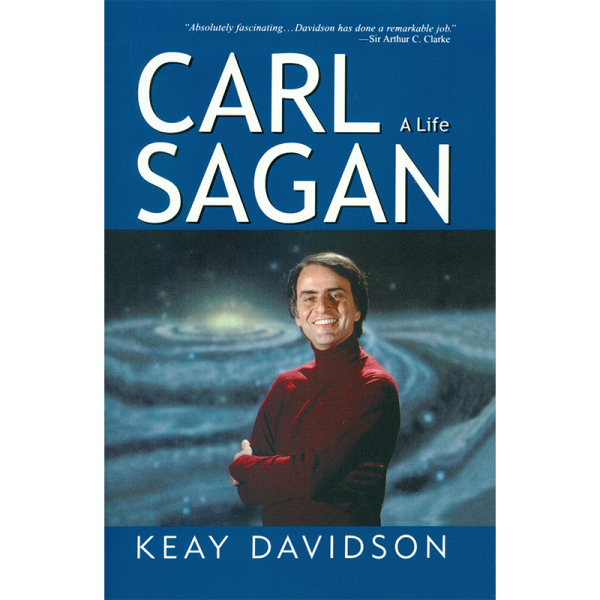 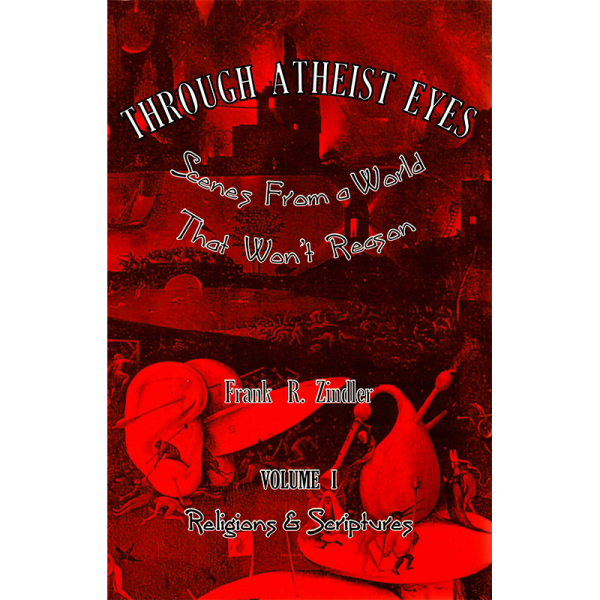 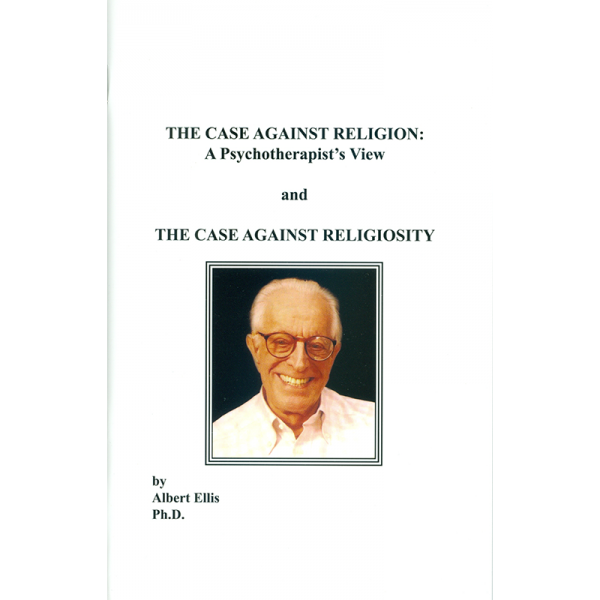 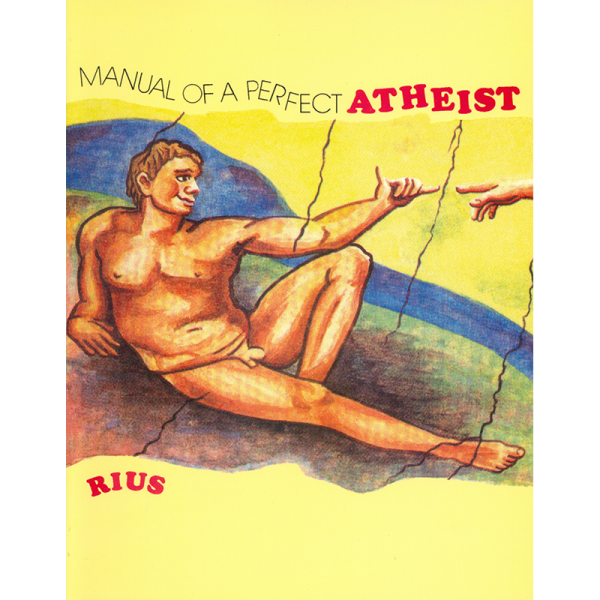 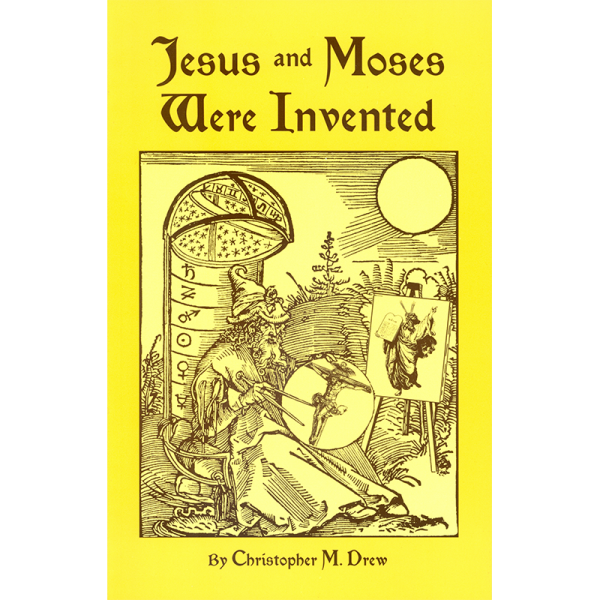 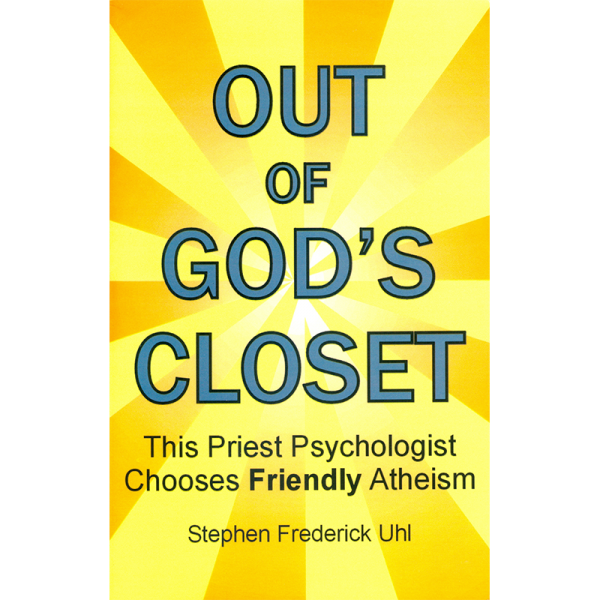 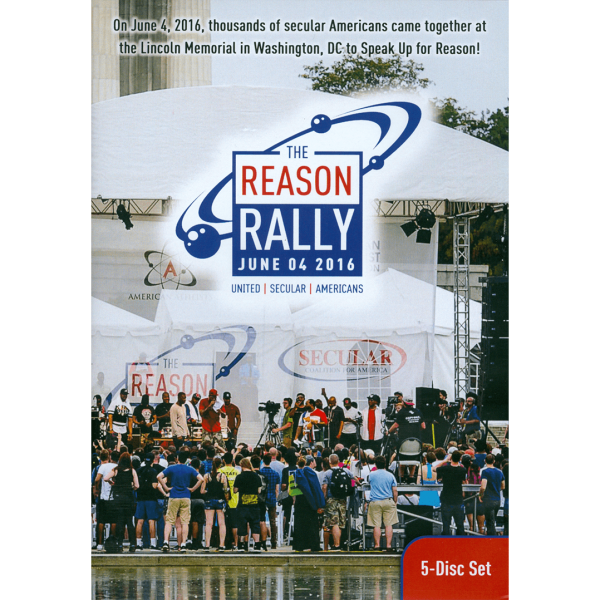 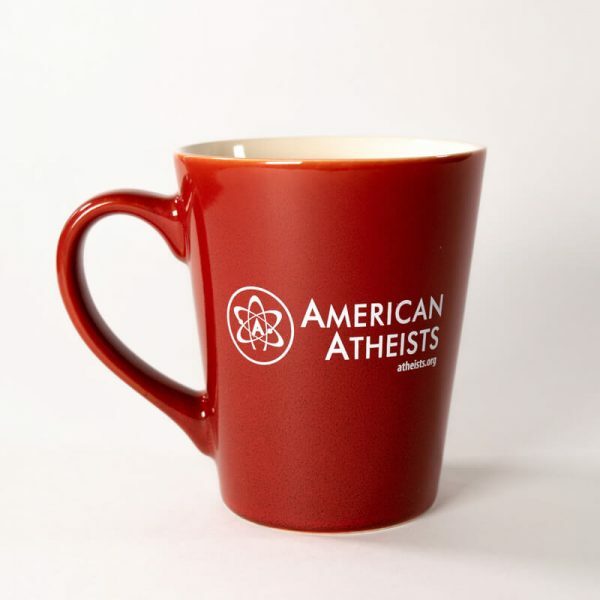 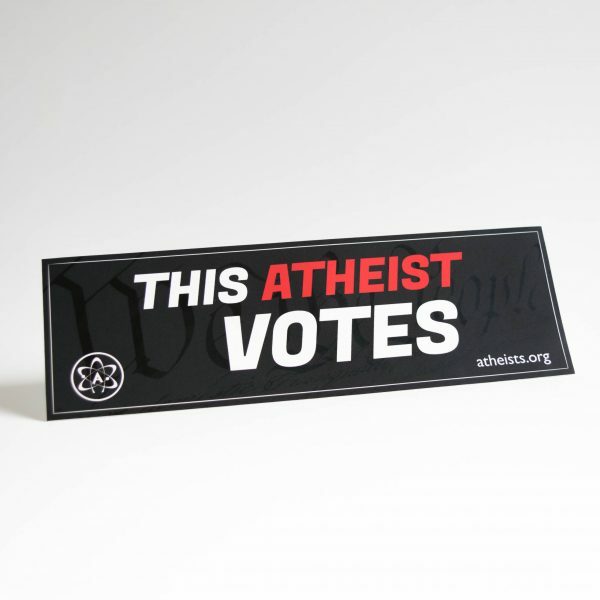 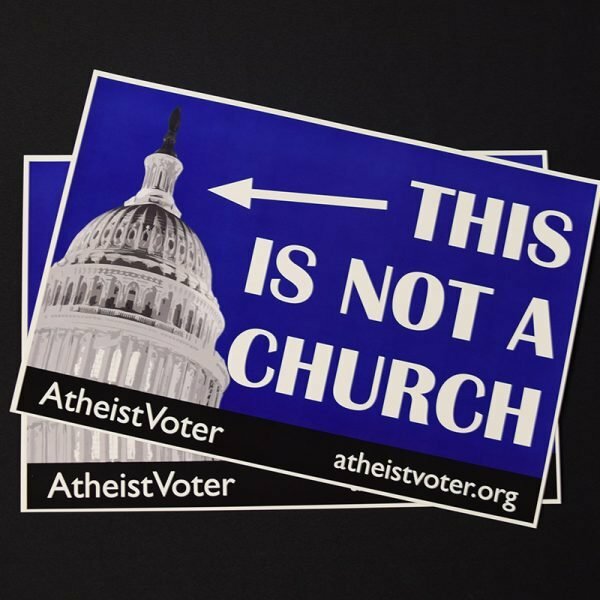 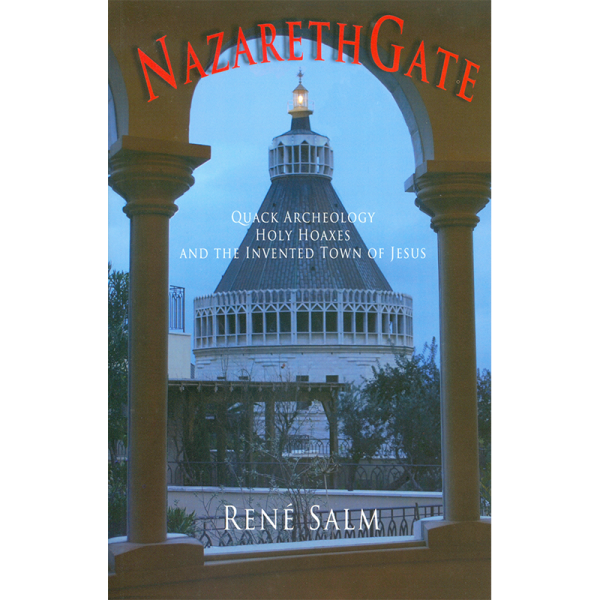 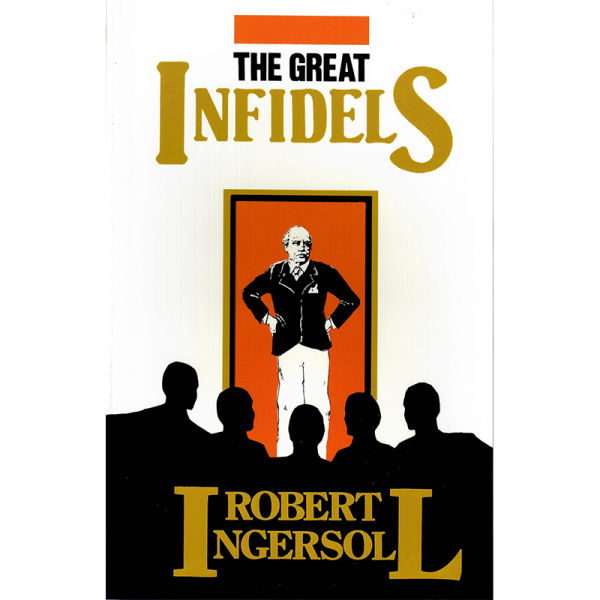 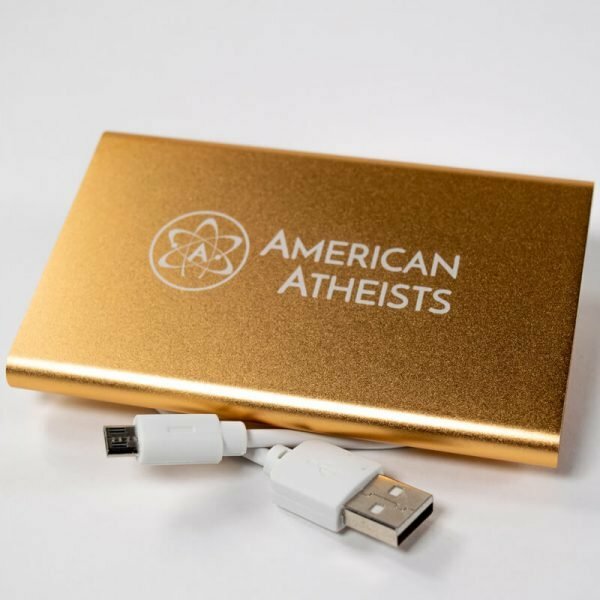 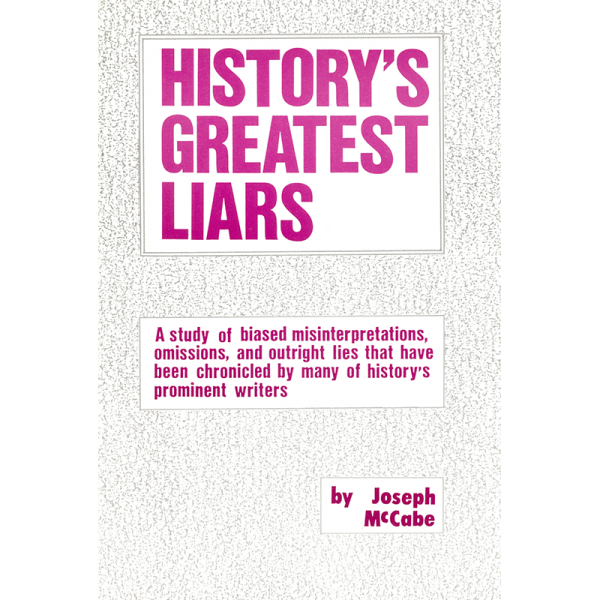 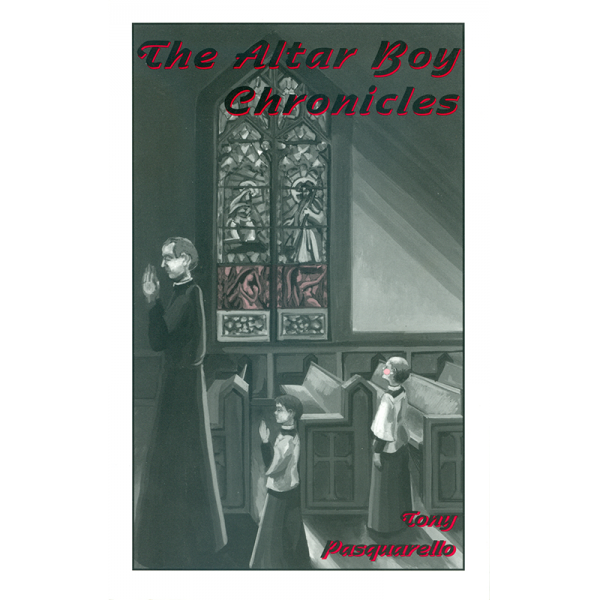 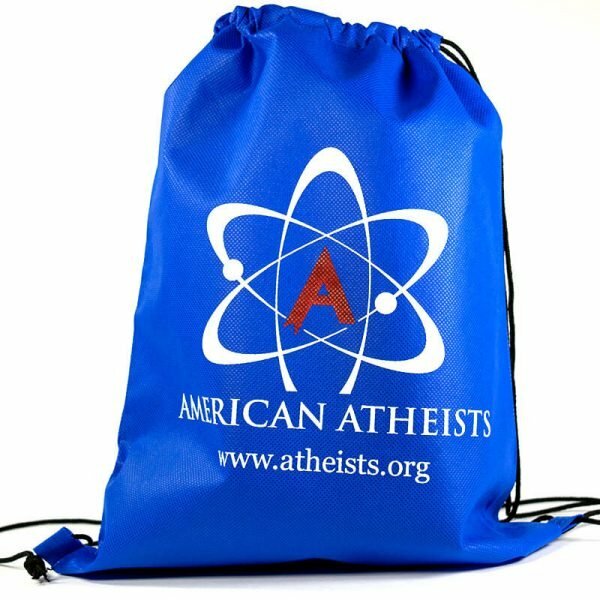 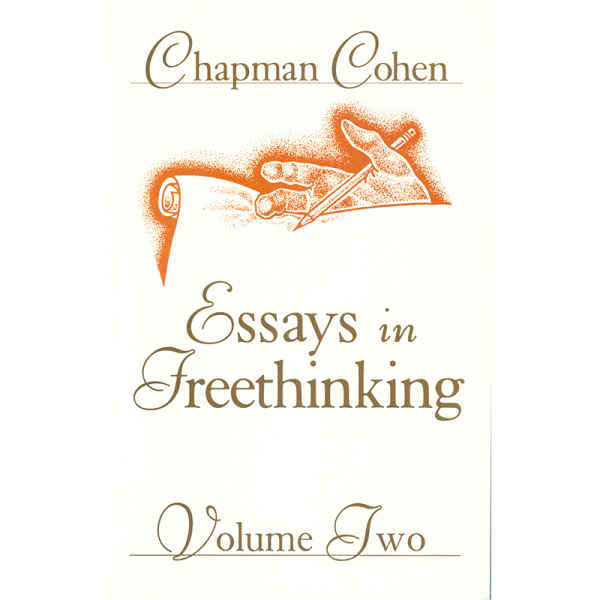 American Atheists is pleased to offer a variety of items to show off your atheist pride and a collection of books on atheism published by American Atheist Press and others. 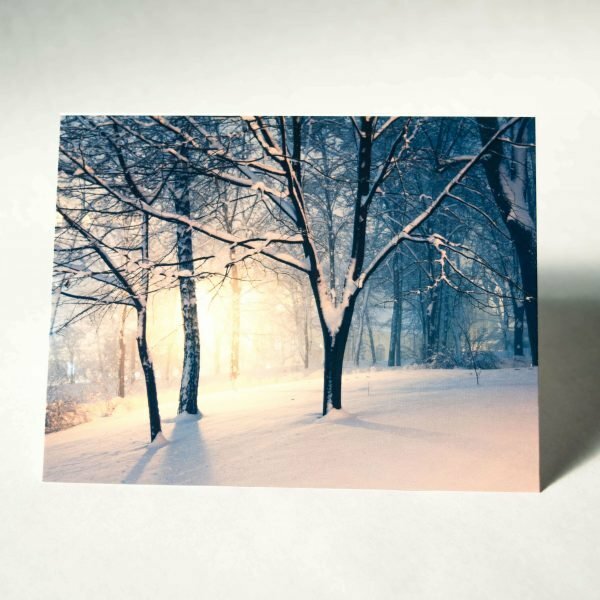 Holiday Greeting Card: Merry Whatever! 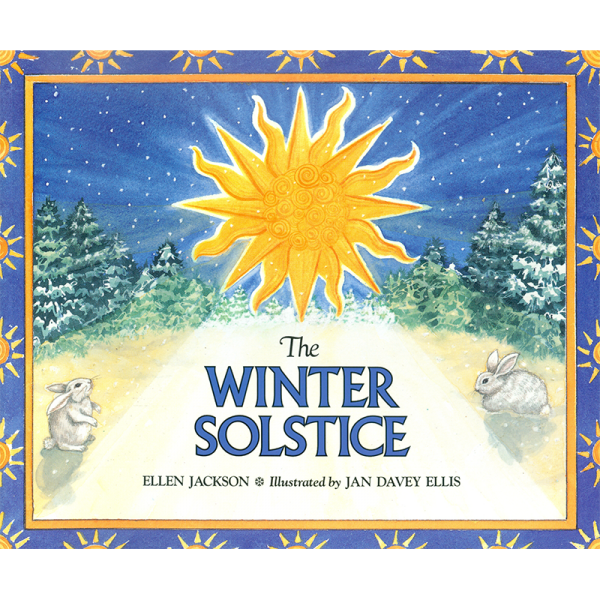 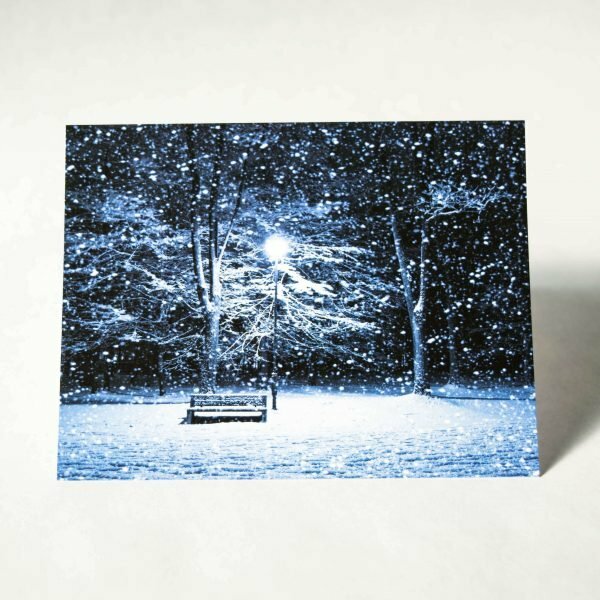 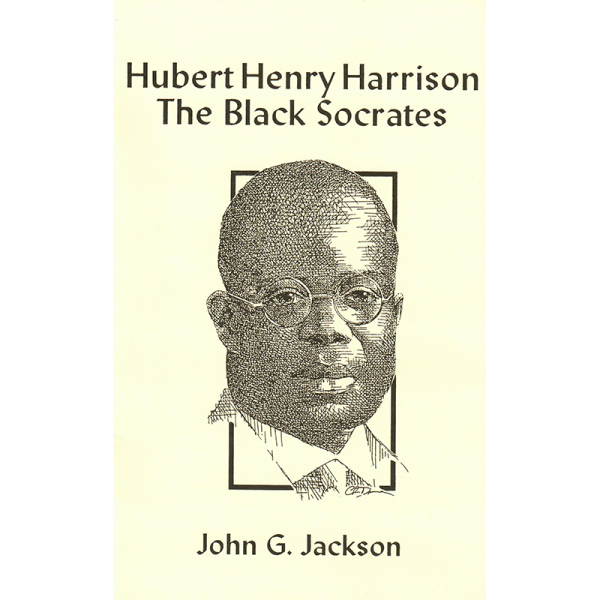 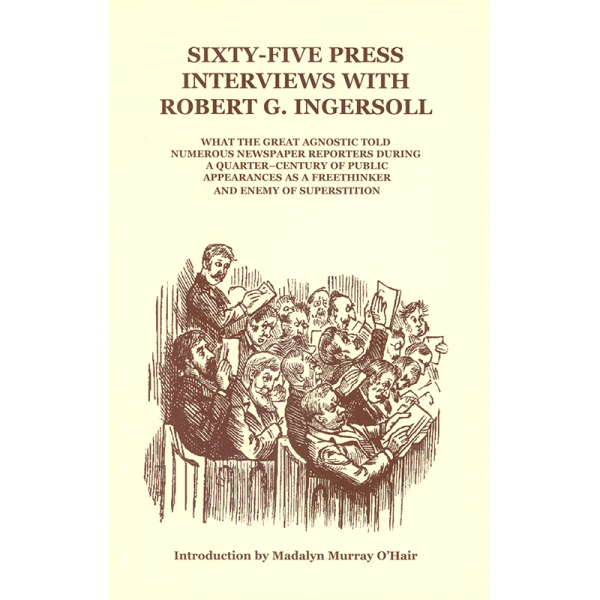 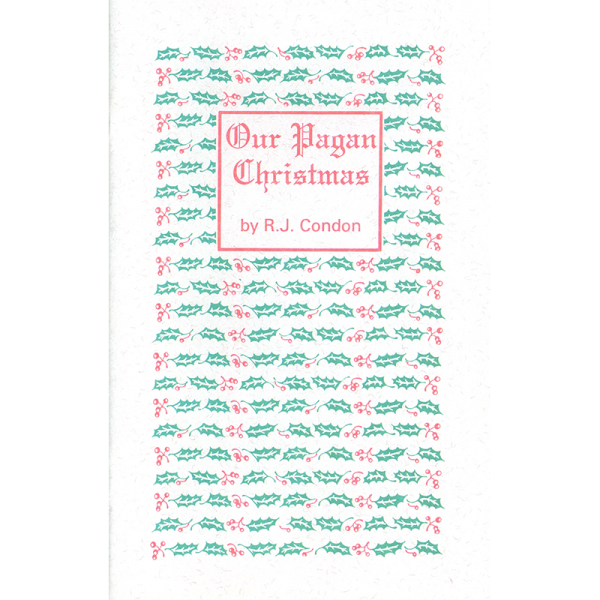 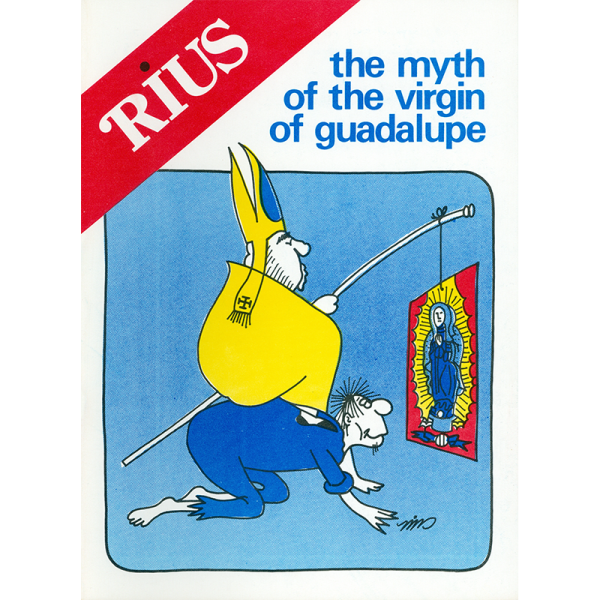 Holiday Greeting Card: Season’s Greetings!